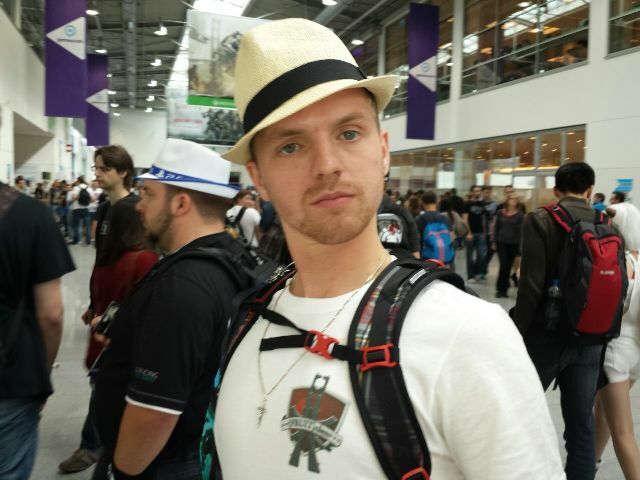 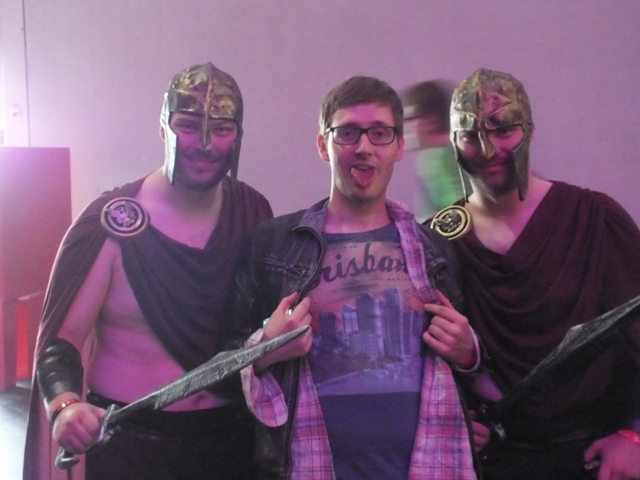 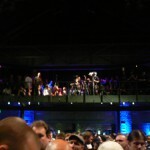 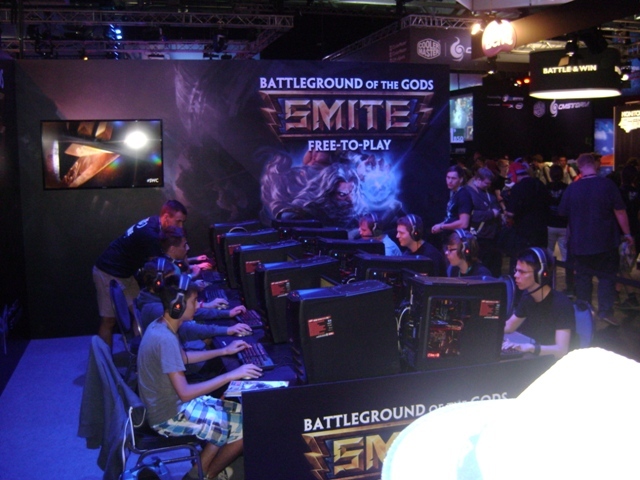 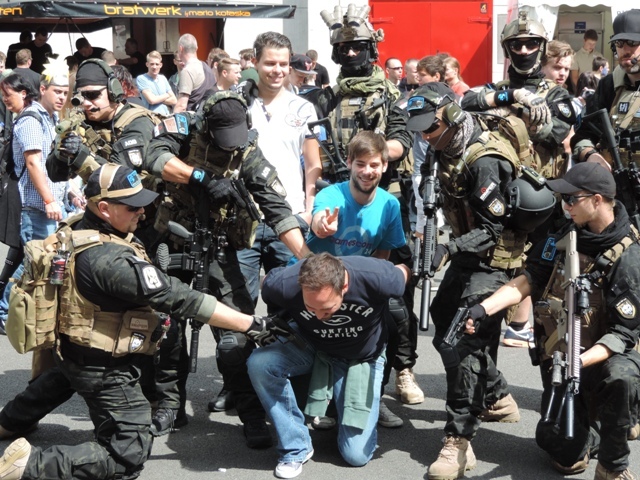 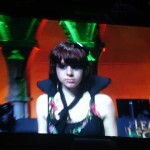 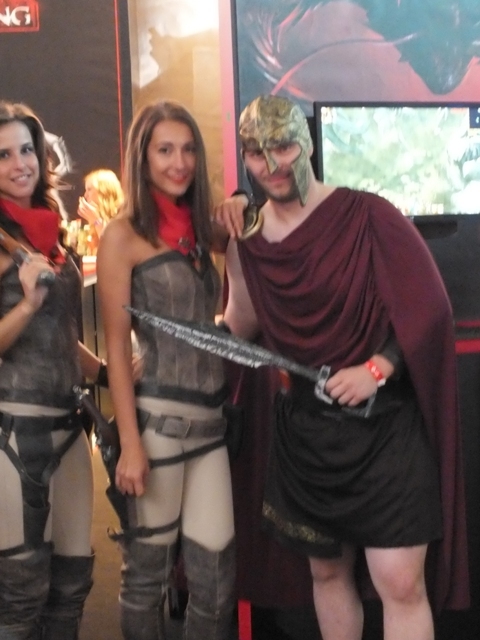 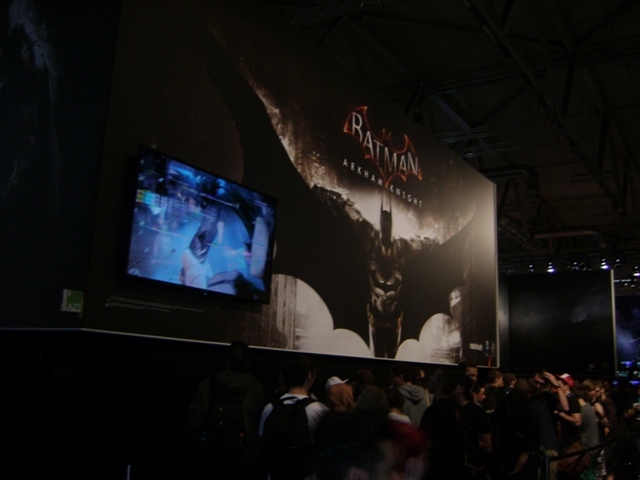 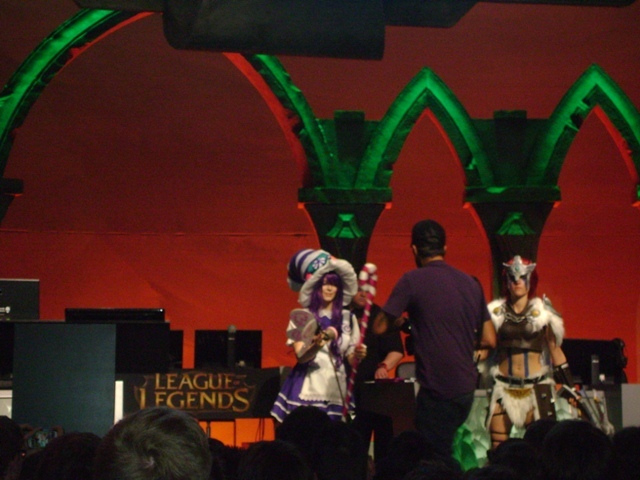 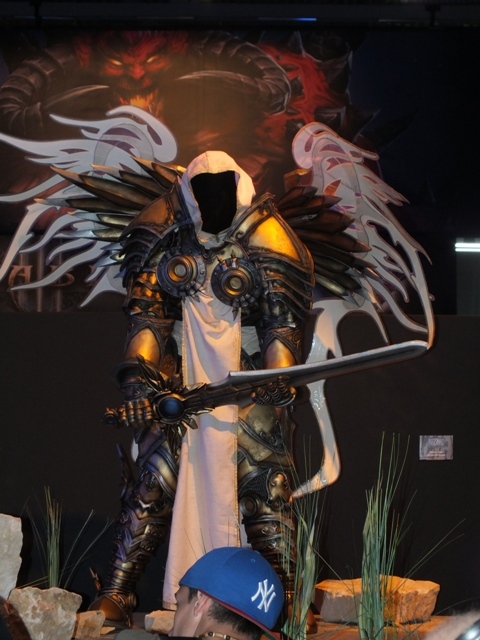 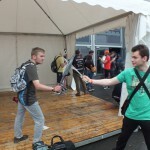 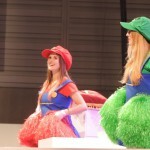 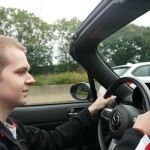 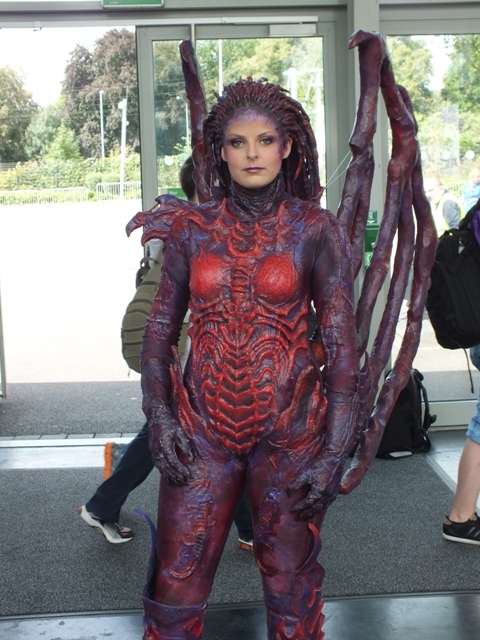 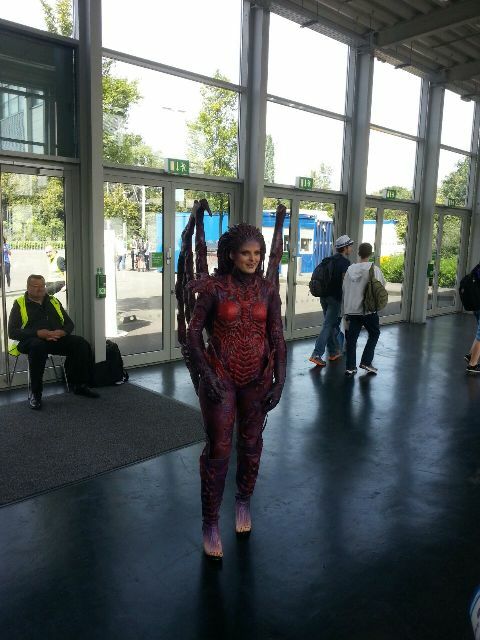 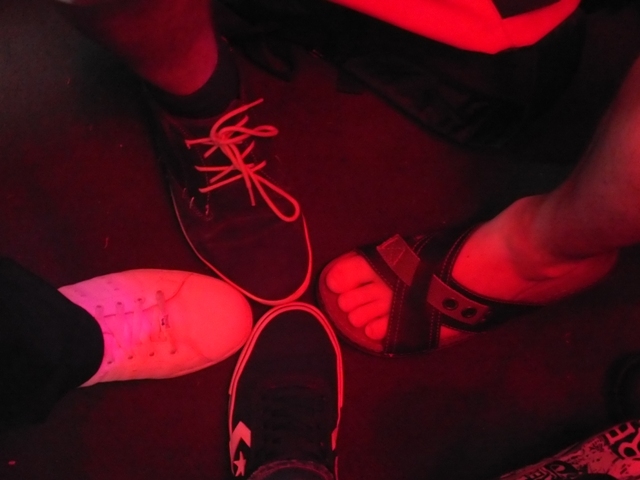 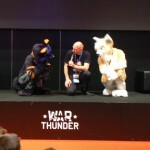 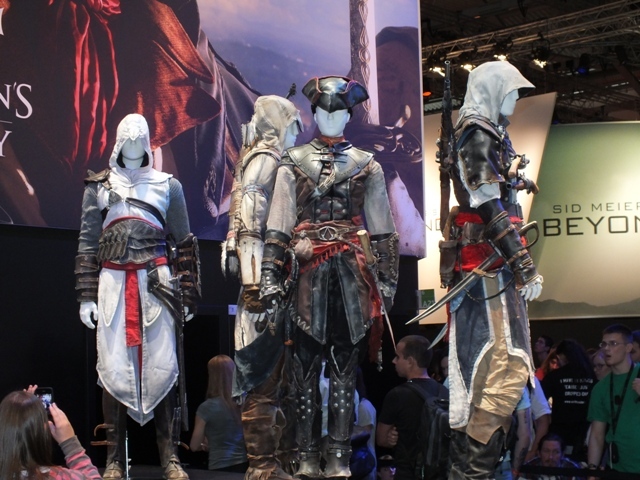 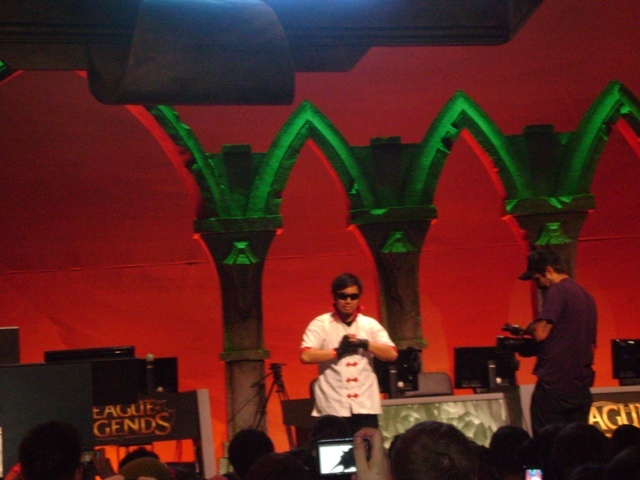 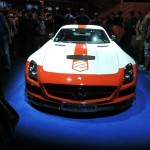 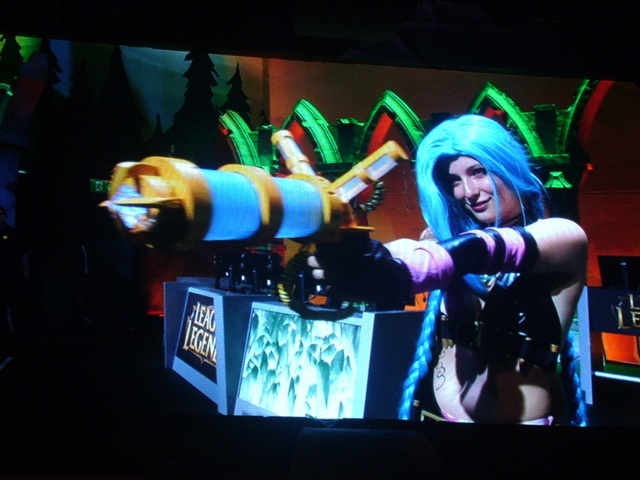 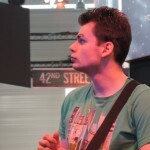 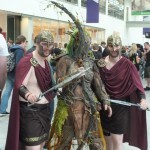 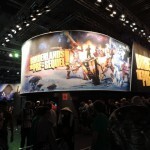 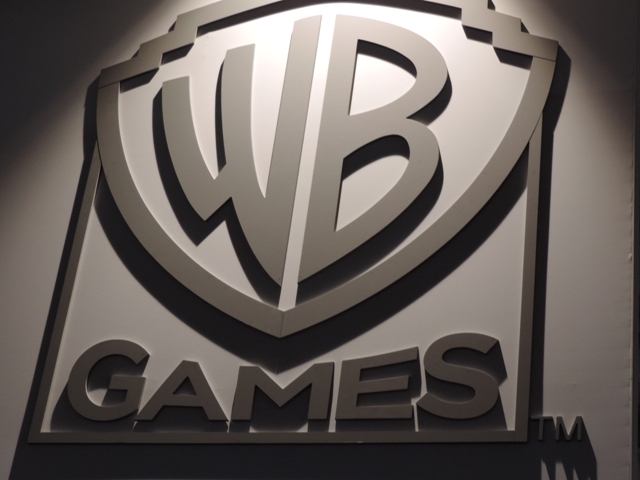 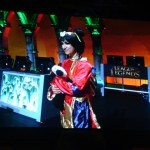 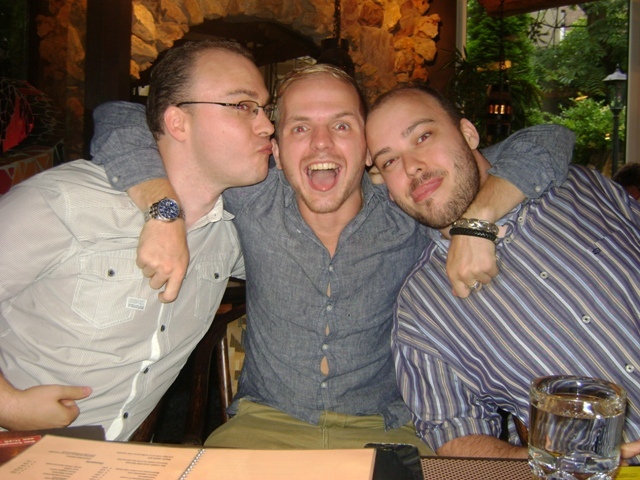 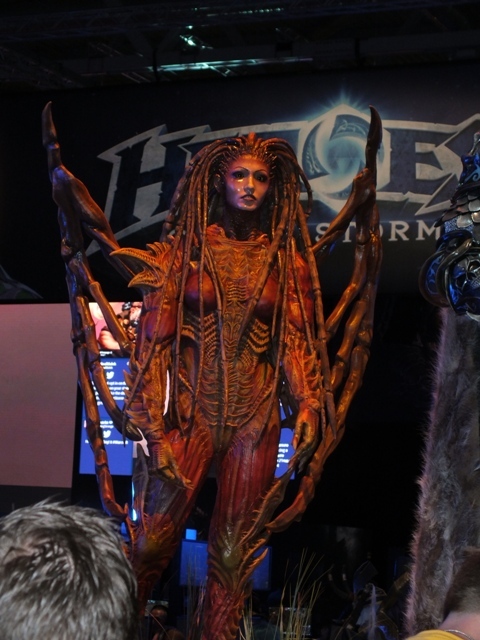 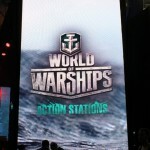 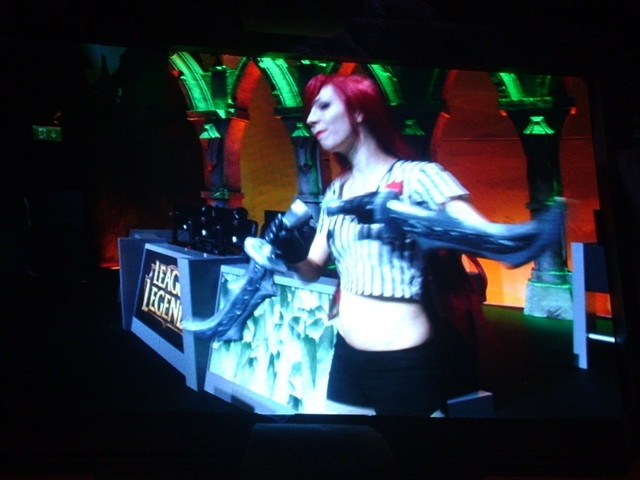 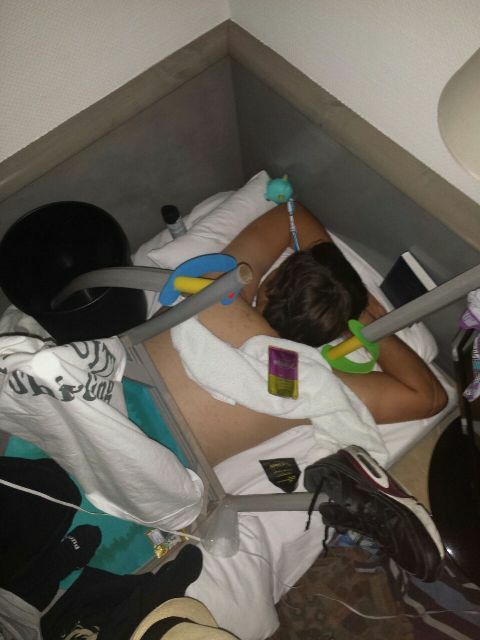 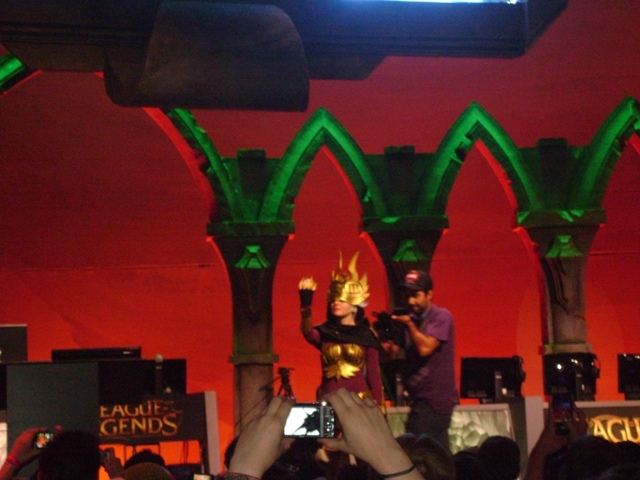 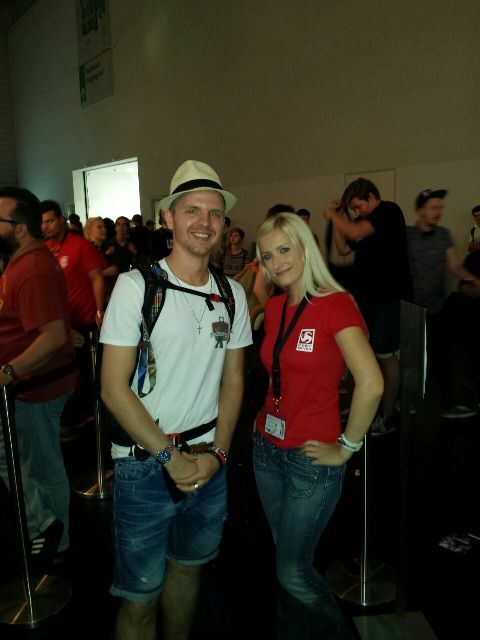 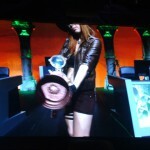 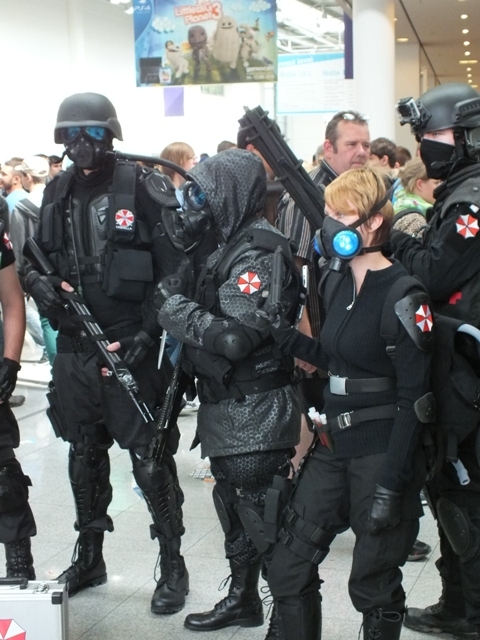 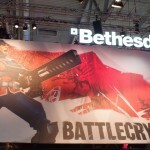 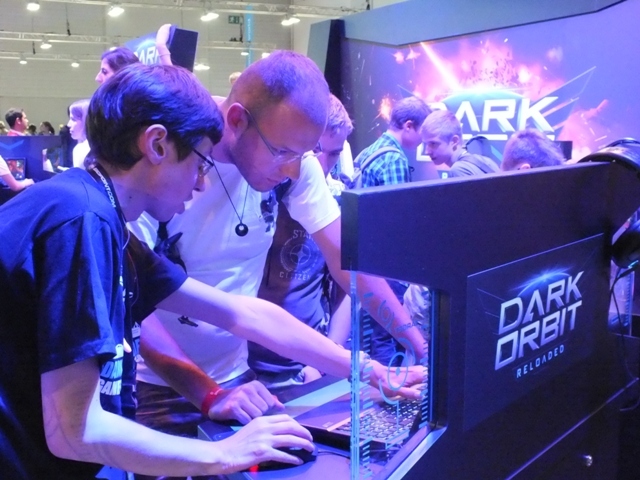 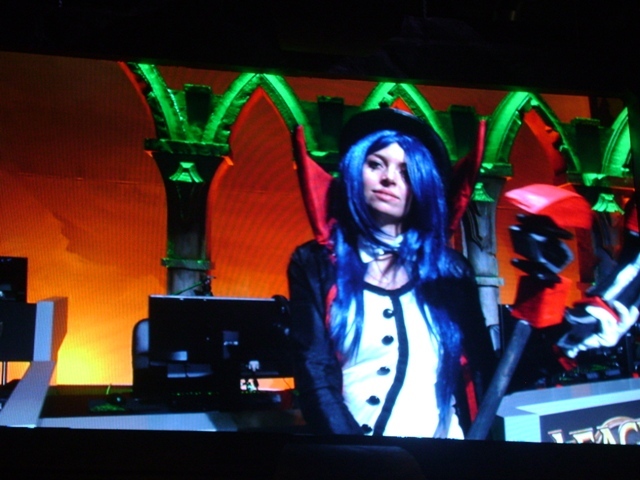 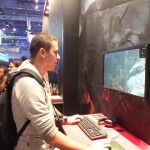 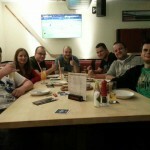 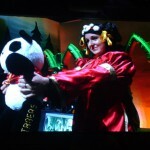 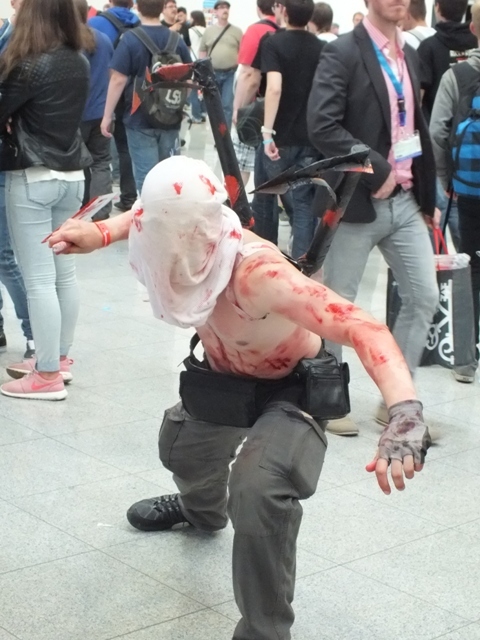 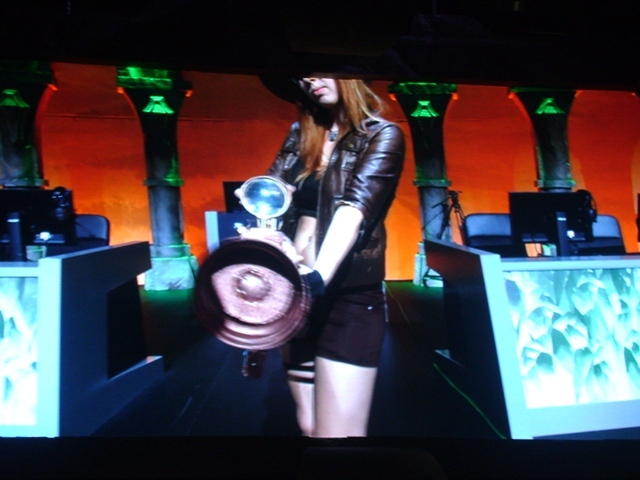 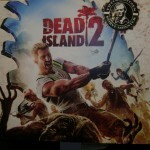 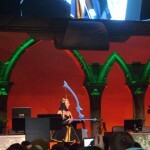 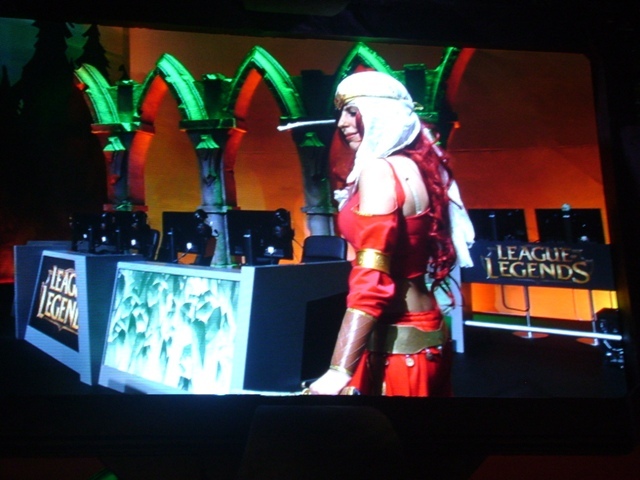 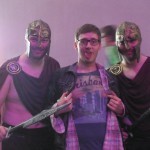 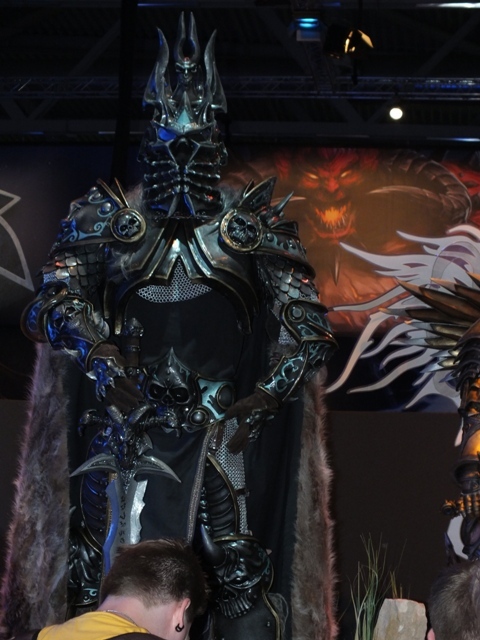 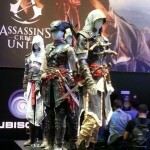 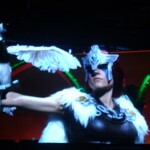 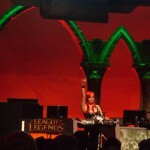 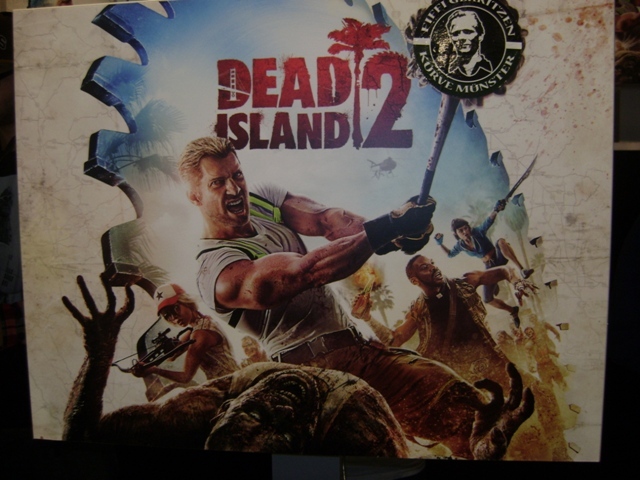 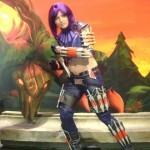 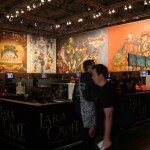 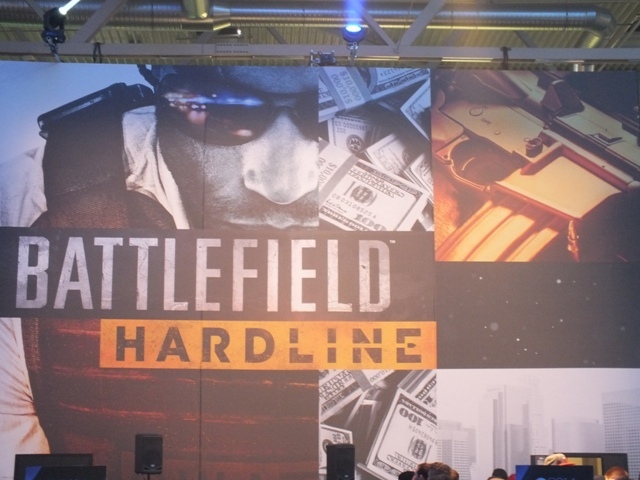 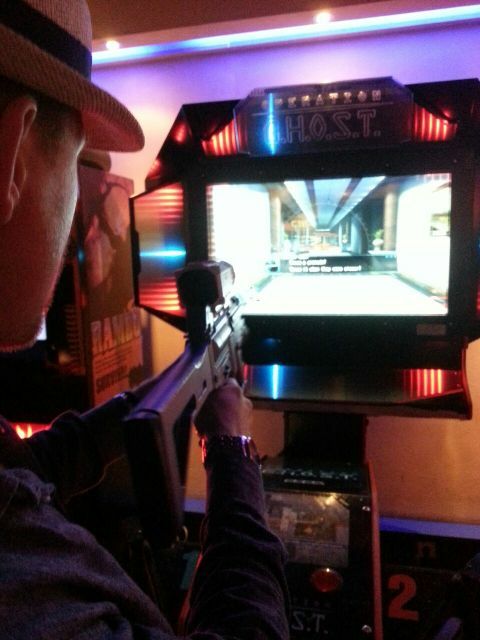 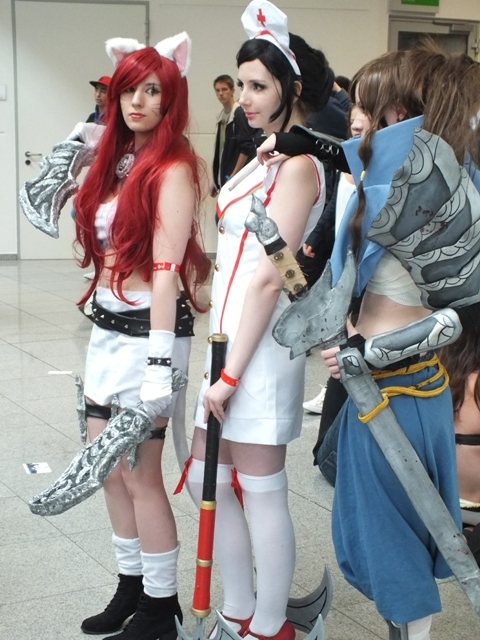 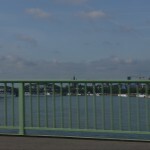 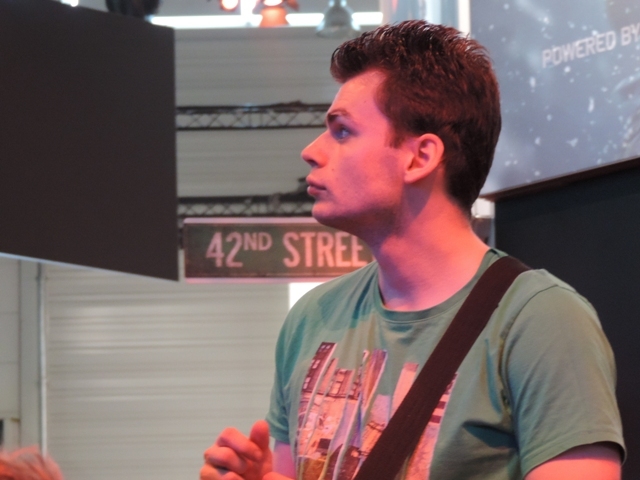 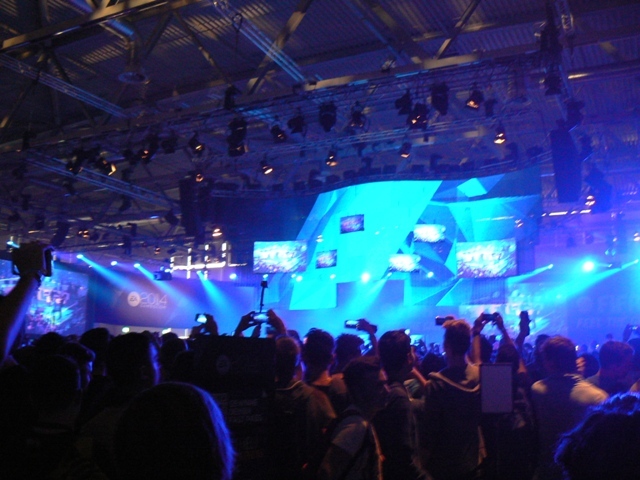 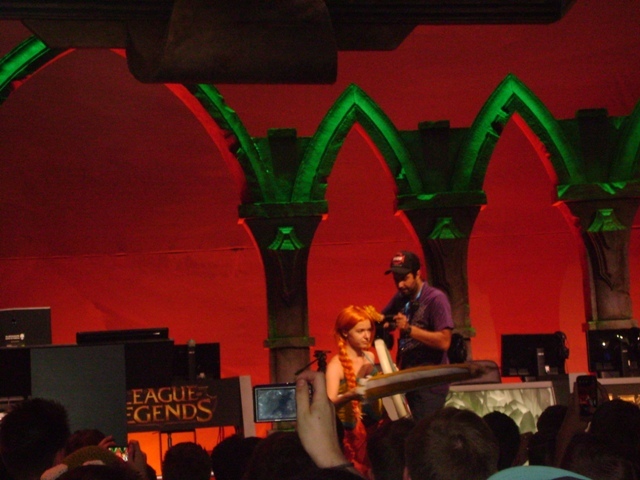 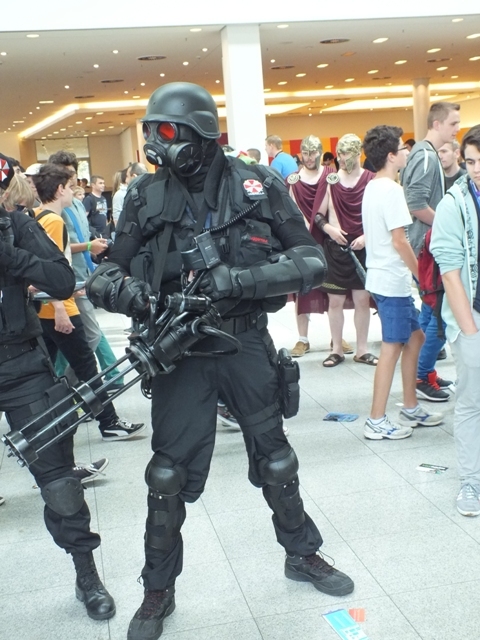 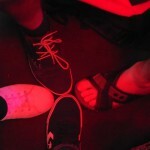 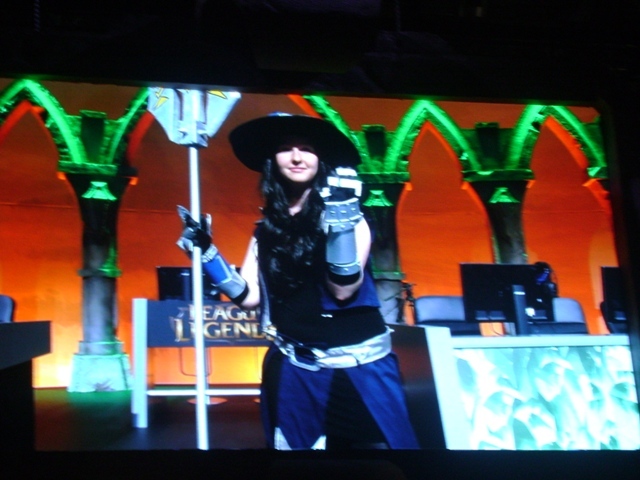 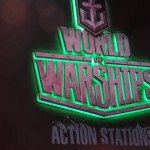 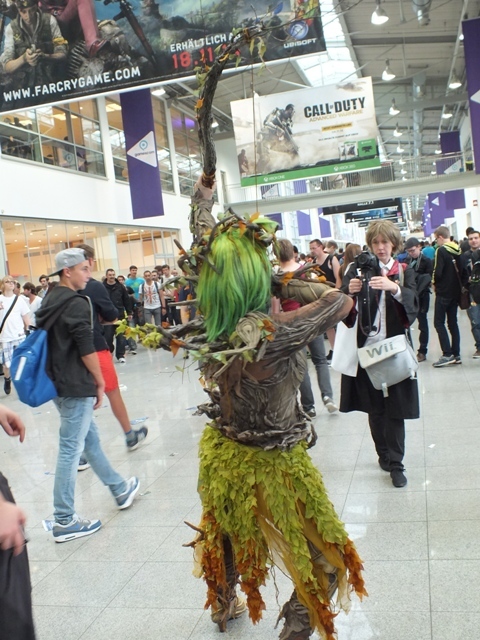 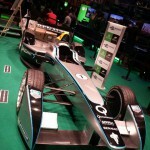 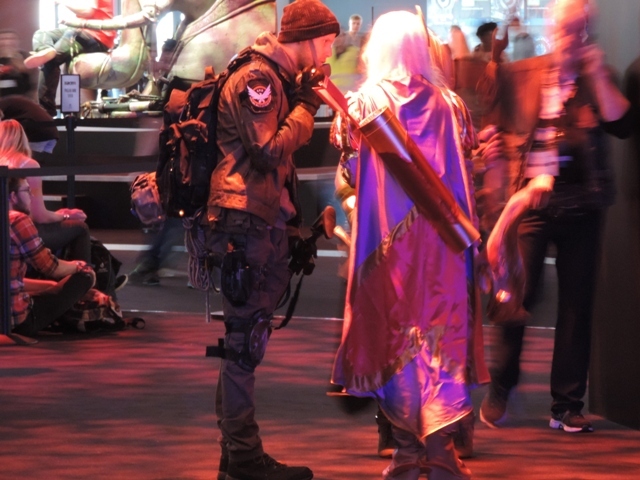 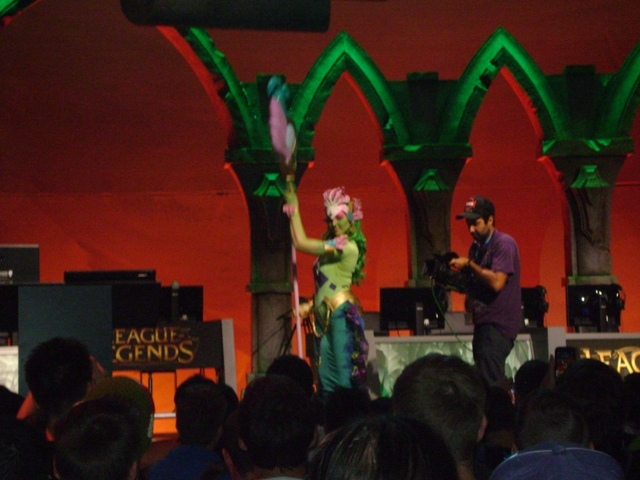 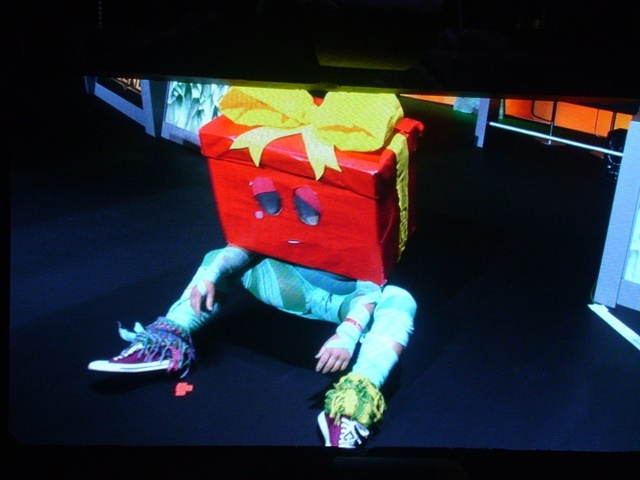 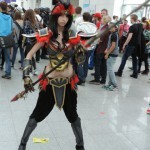 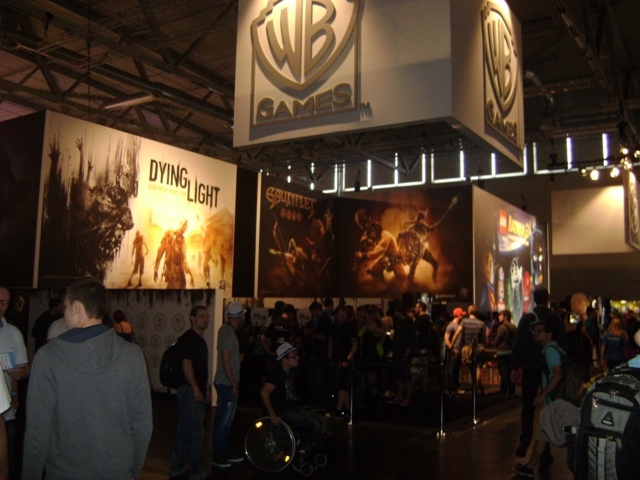 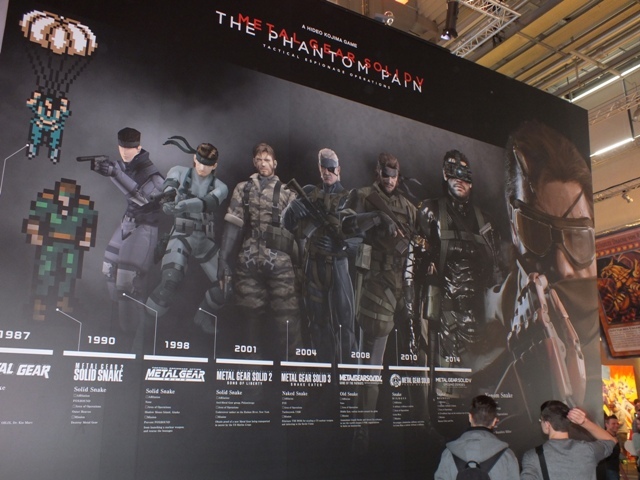 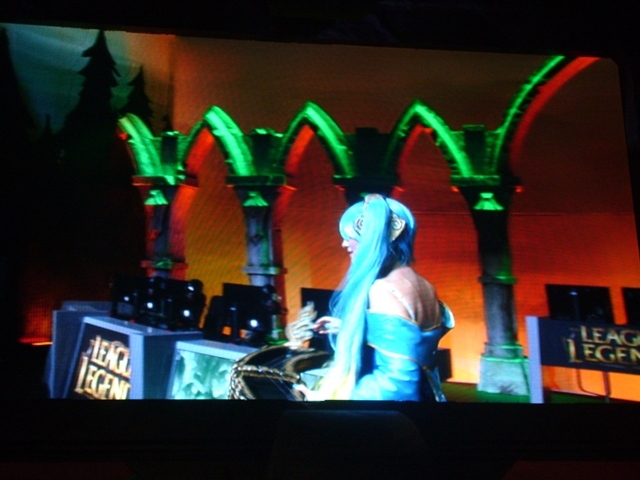 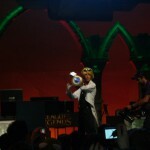 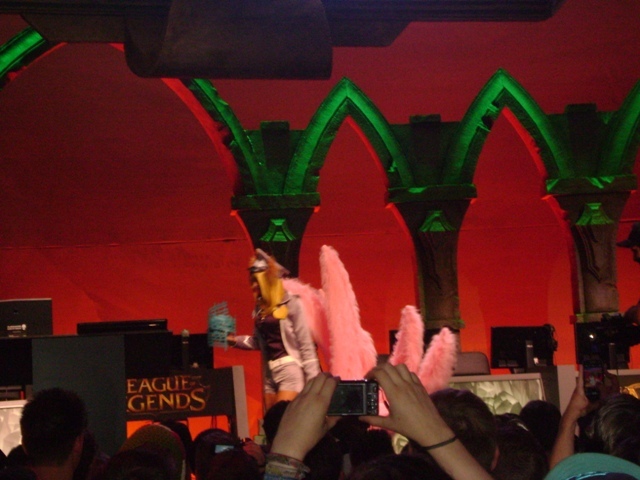 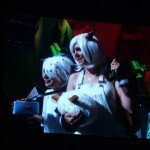 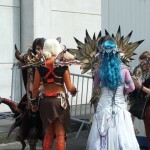 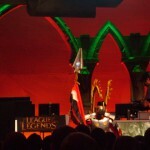 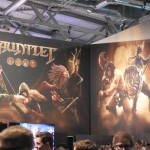 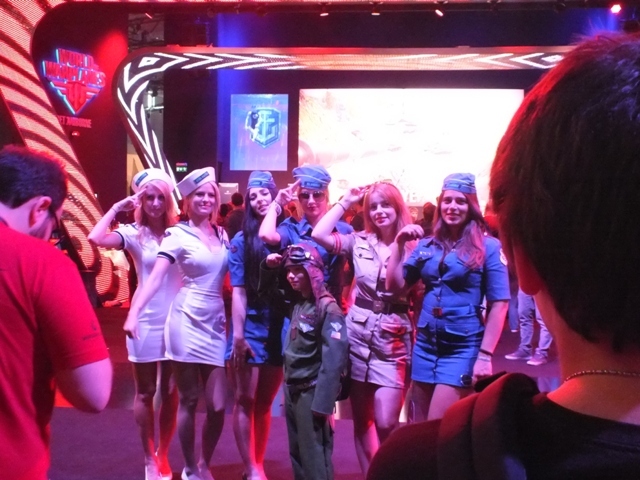 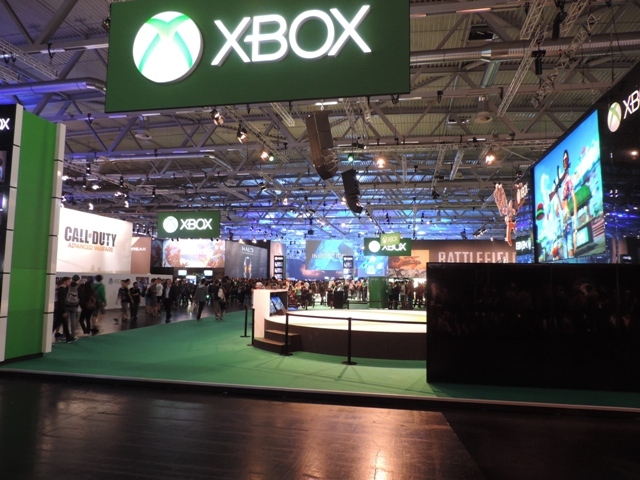 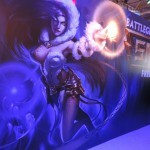 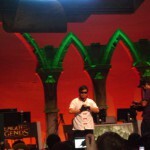 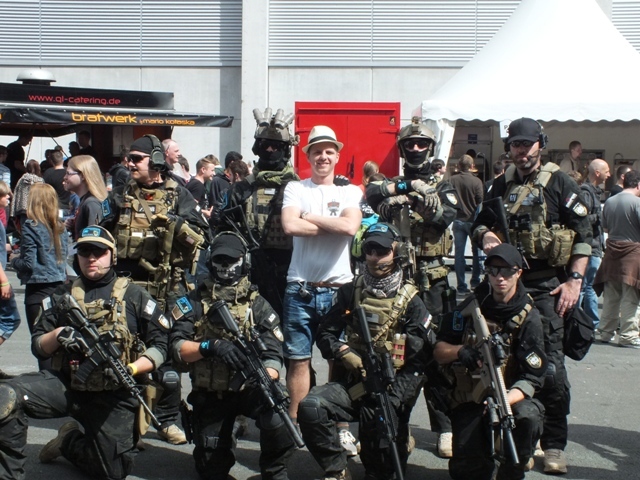 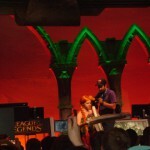 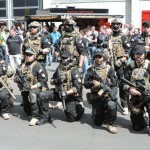 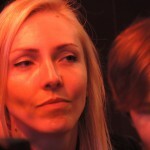 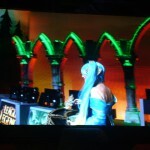 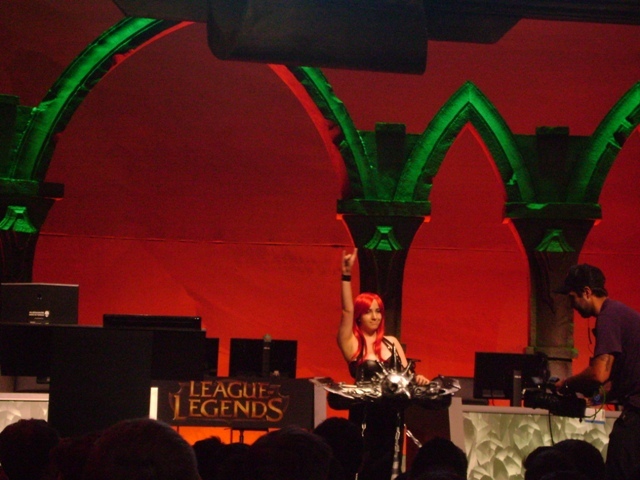 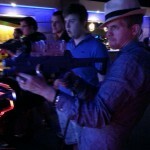 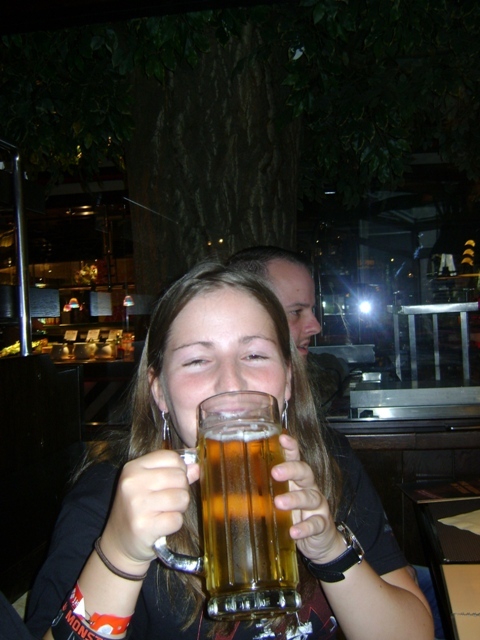 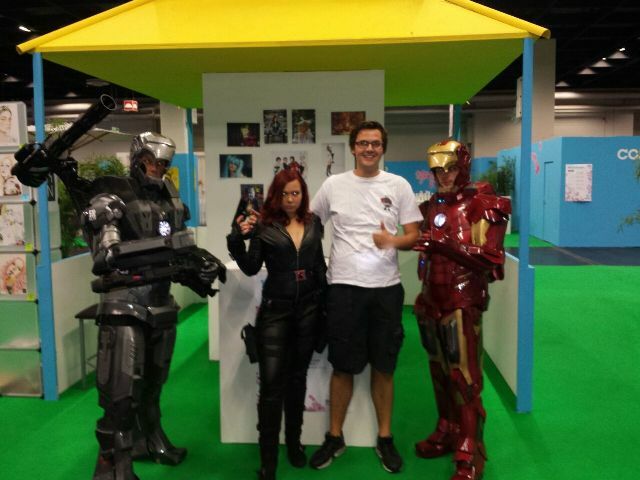 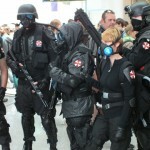 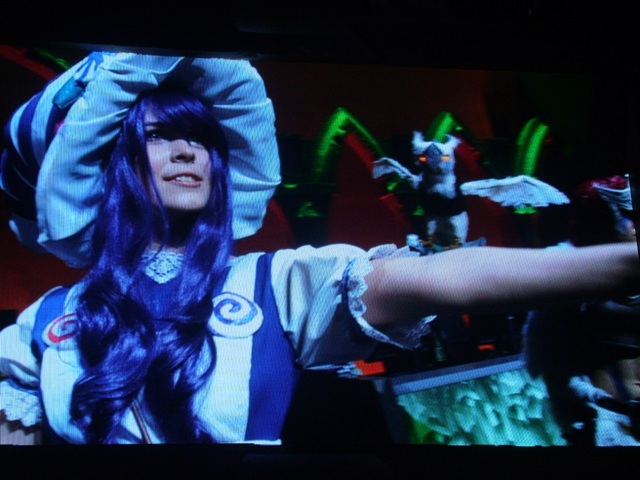 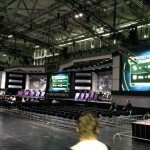 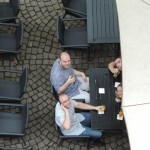 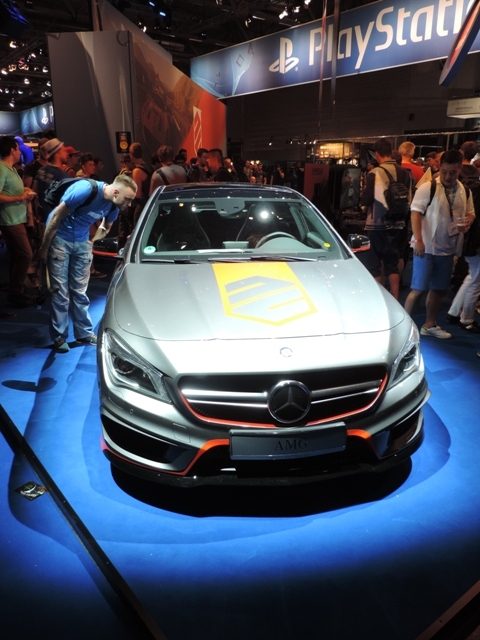 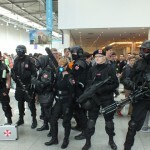 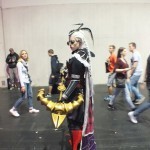 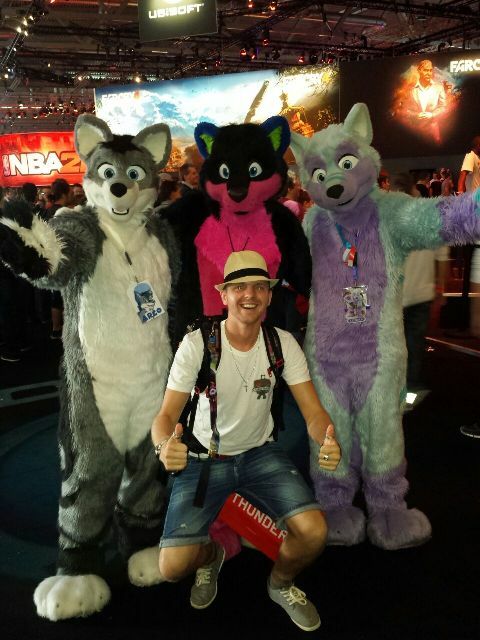 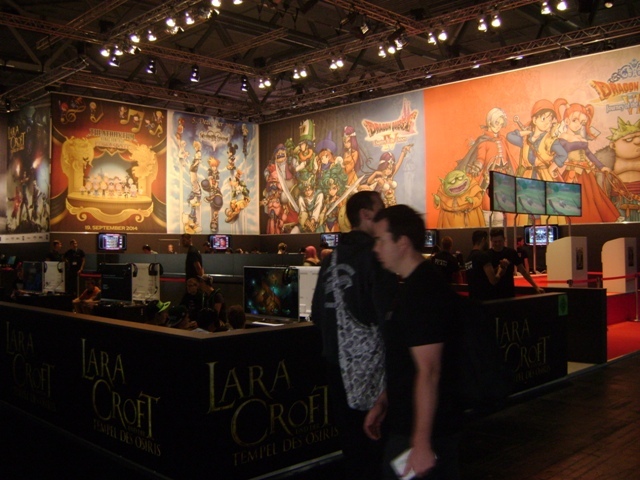 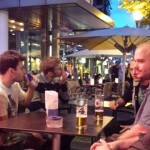 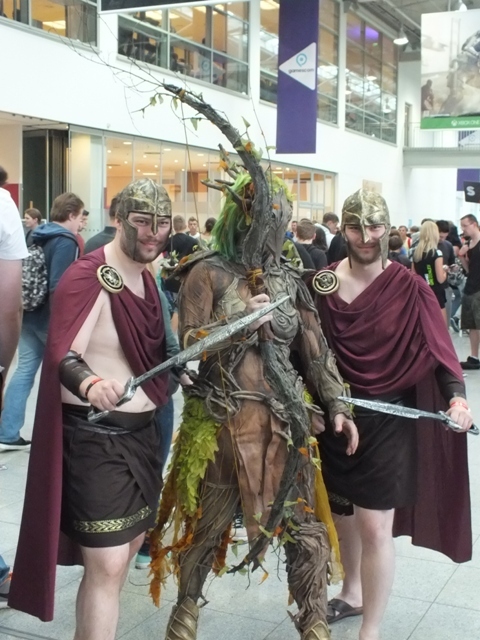 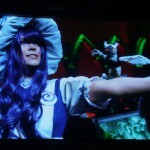 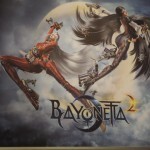 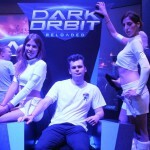 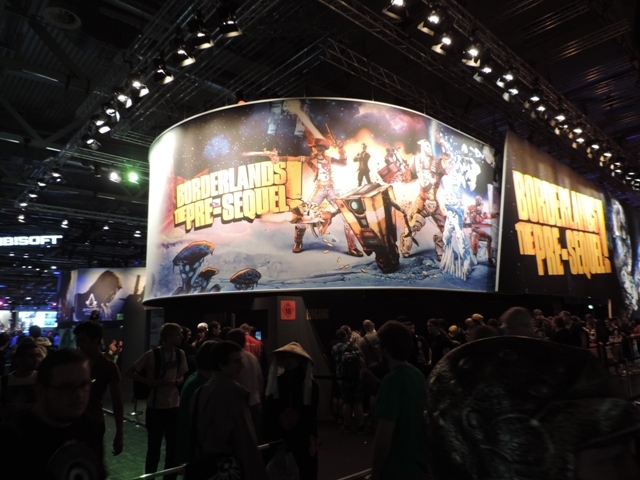 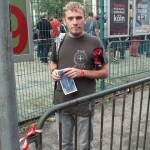 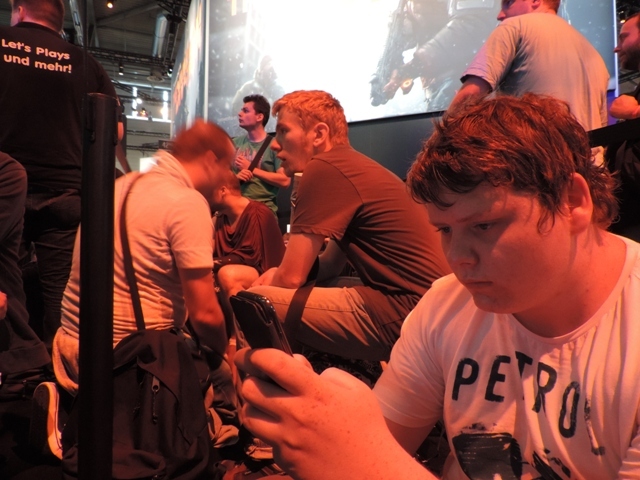 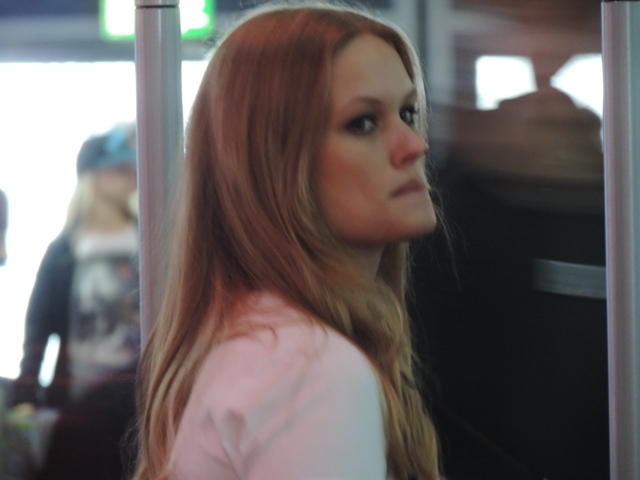 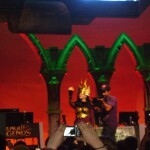 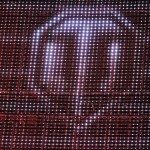 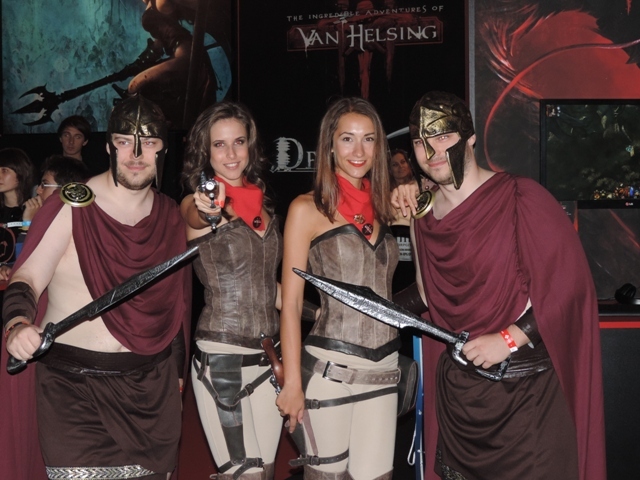 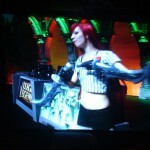 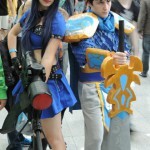 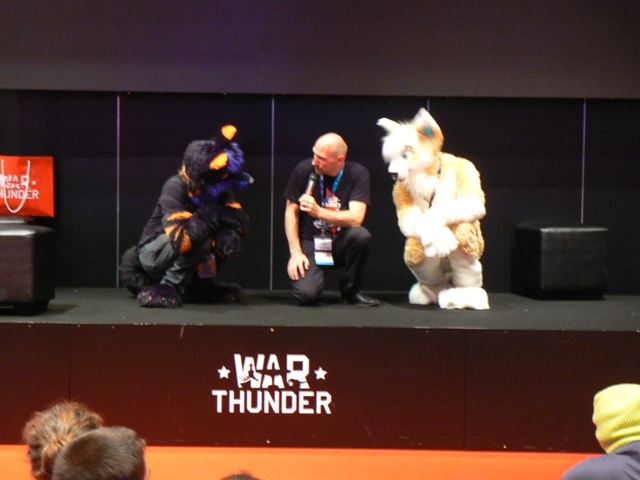 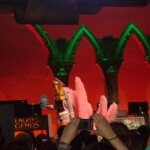 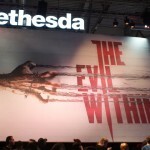 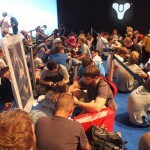 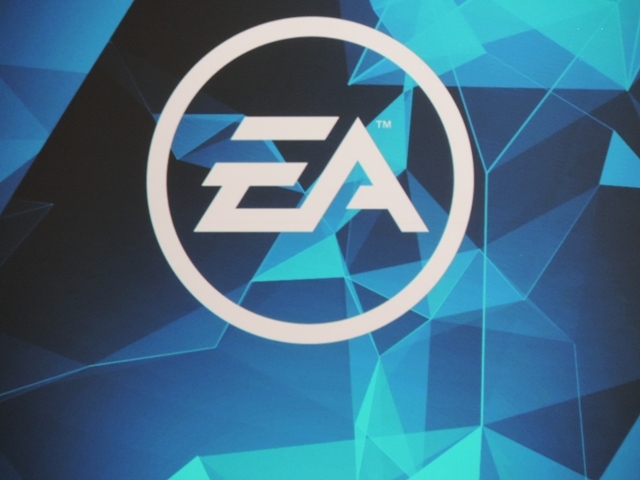 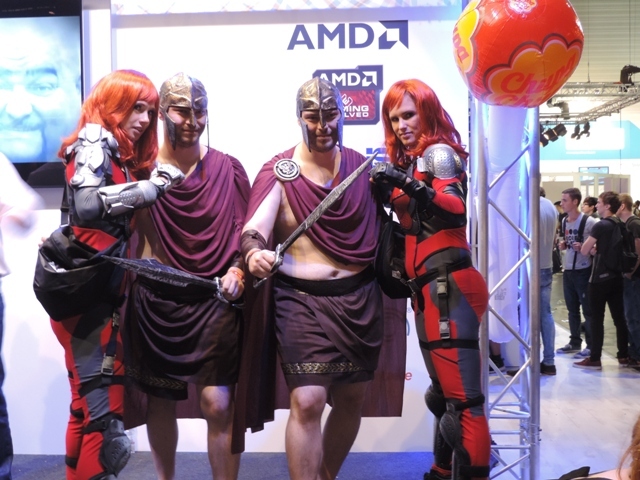 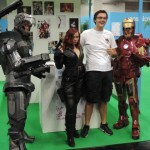 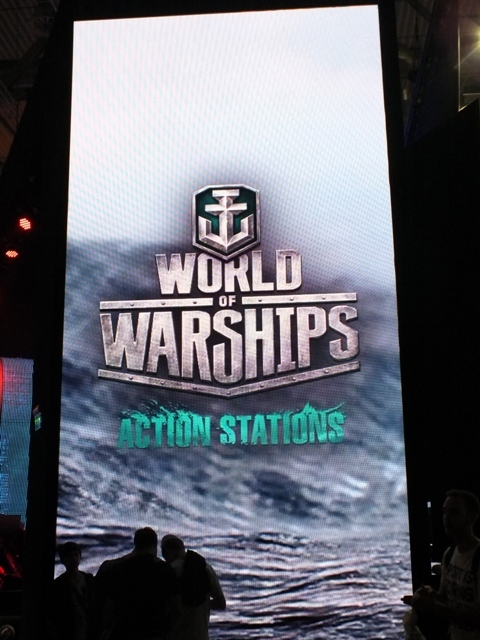 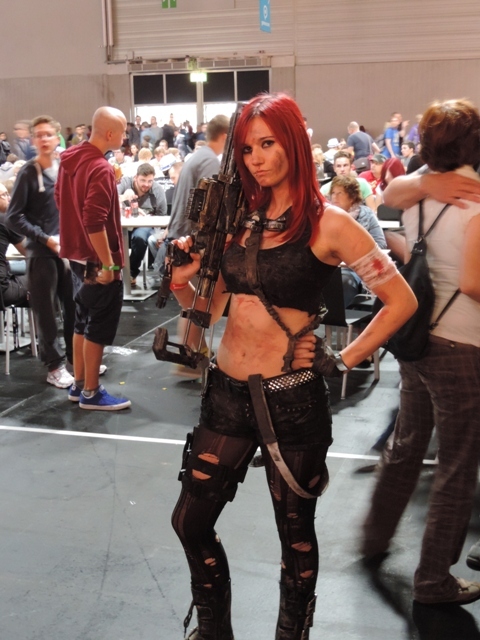 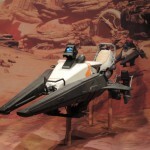 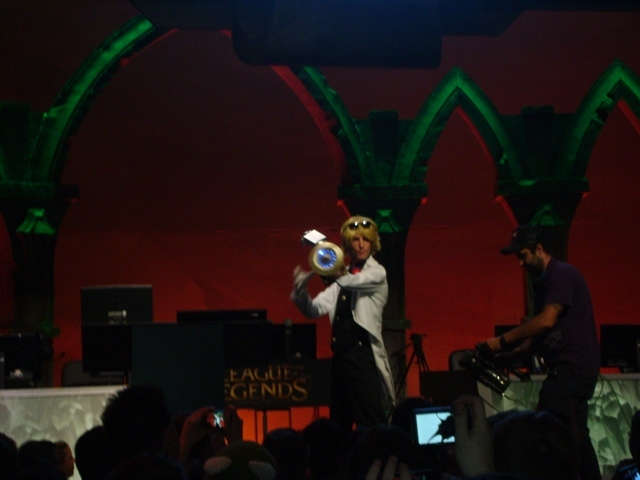 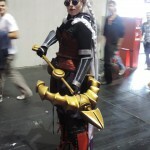 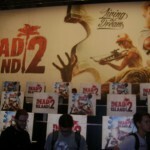 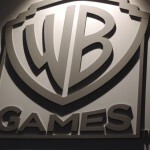 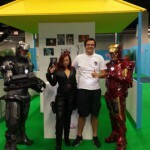 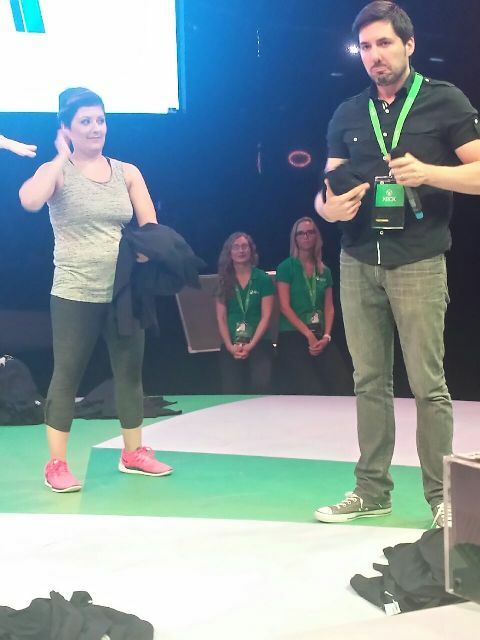 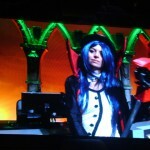 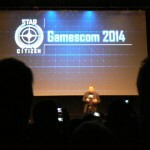 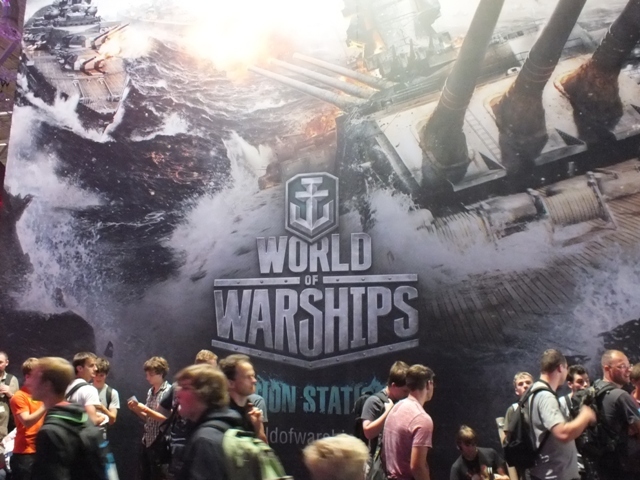 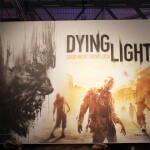 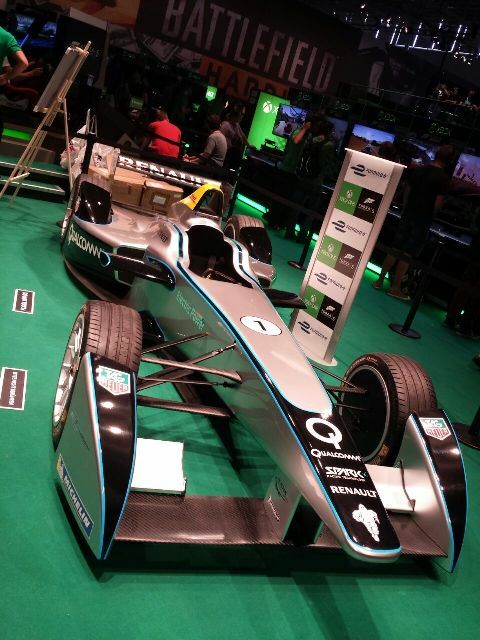 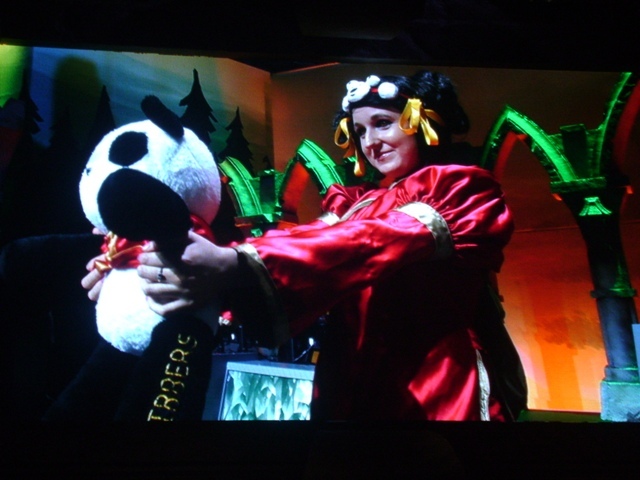 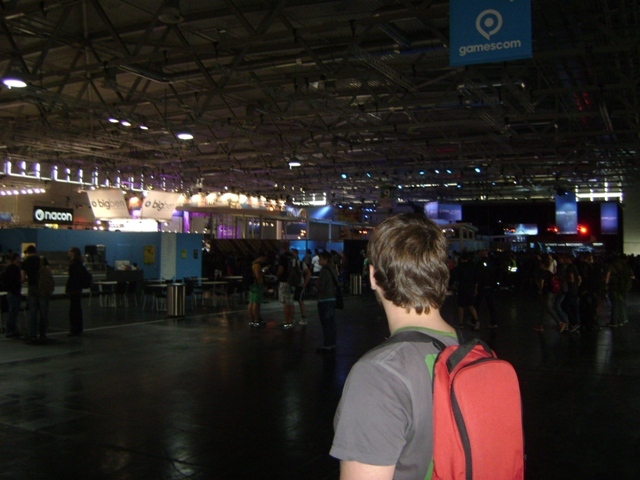 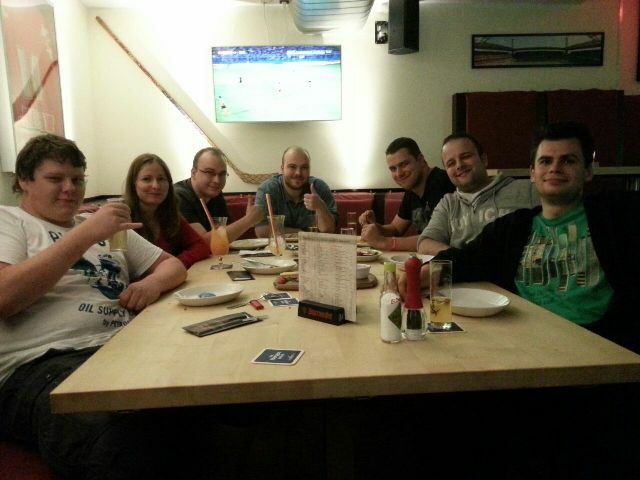 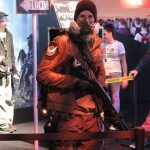 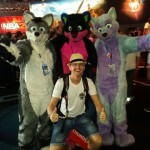 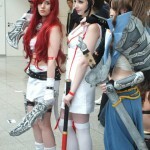 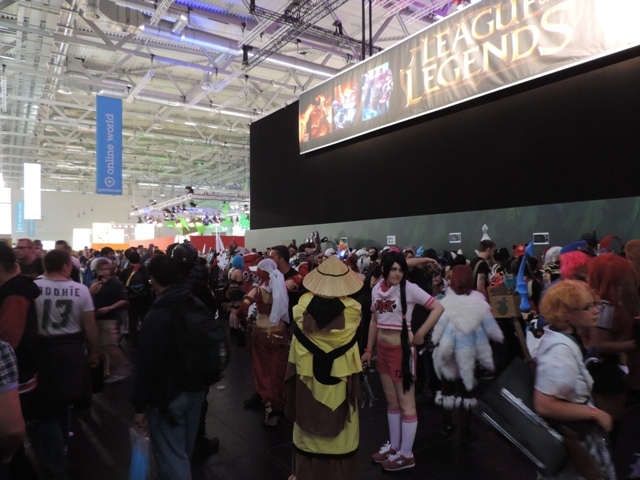 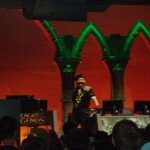 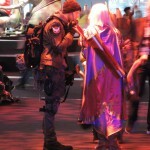 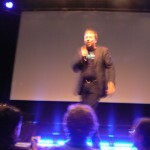 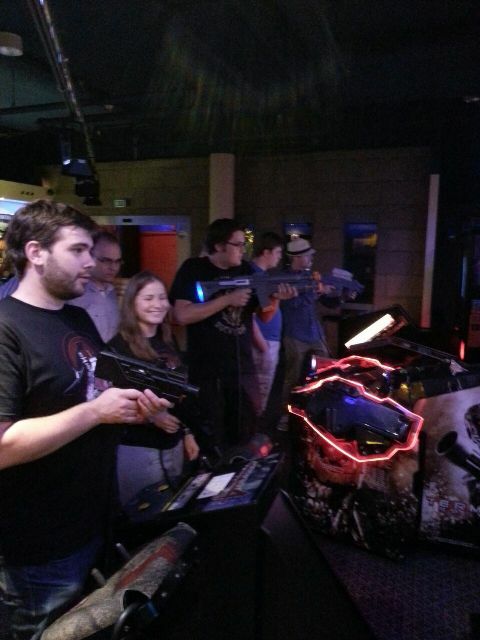 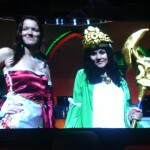 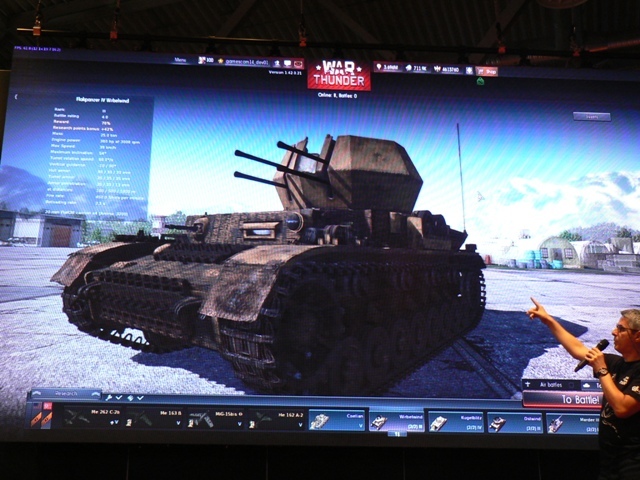 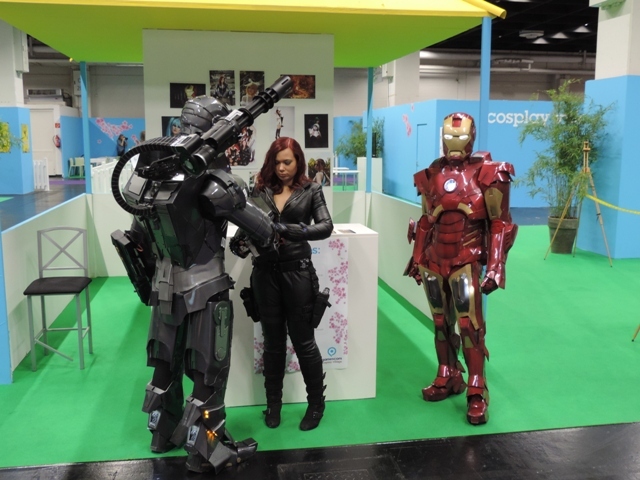 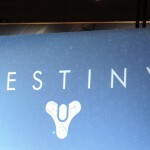 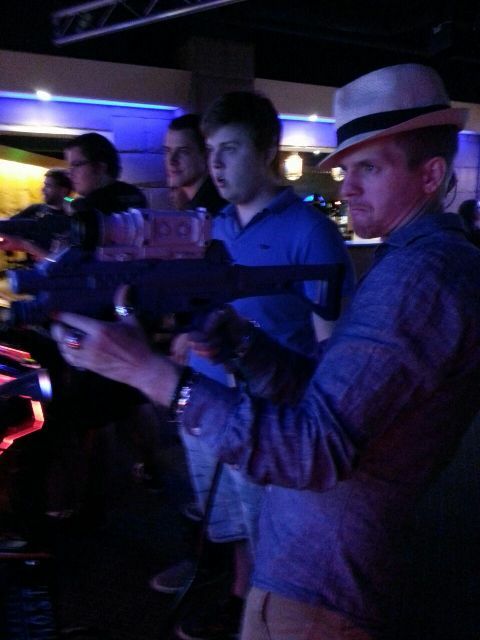 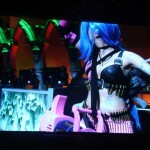 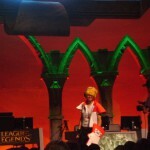 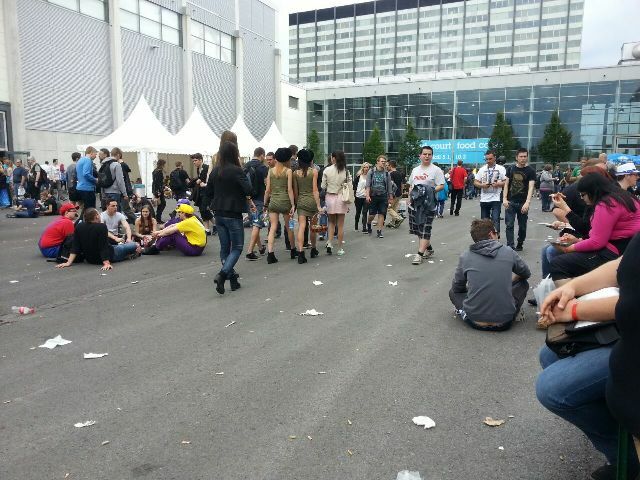 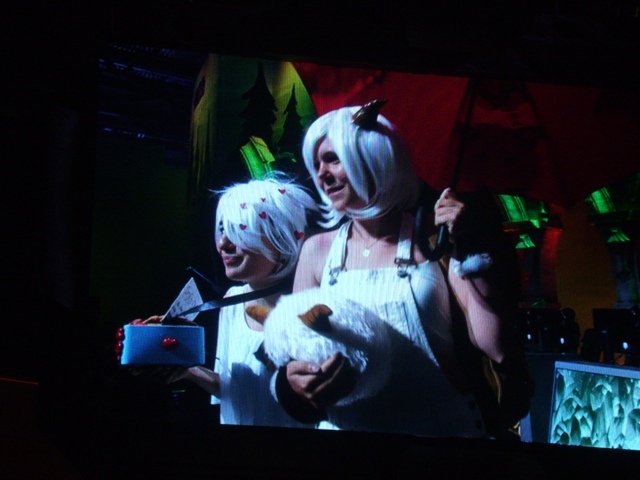 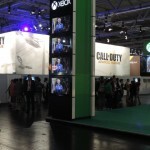 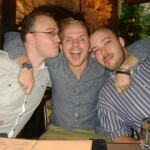 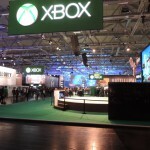 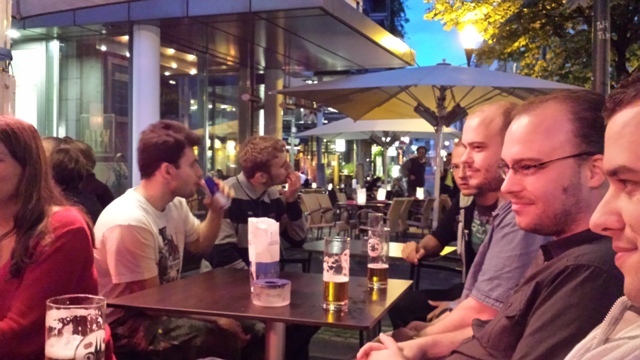 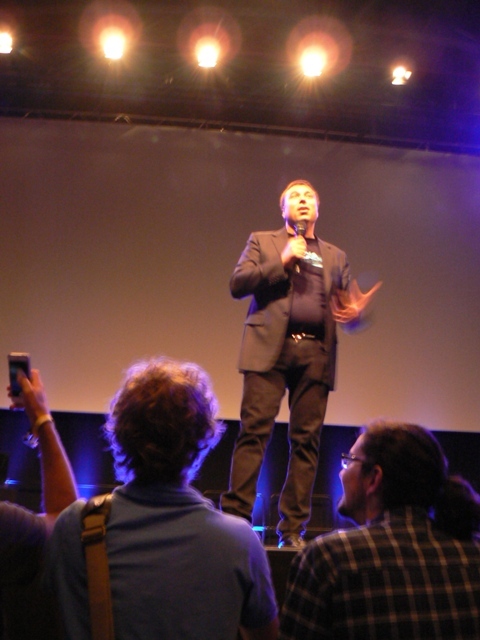 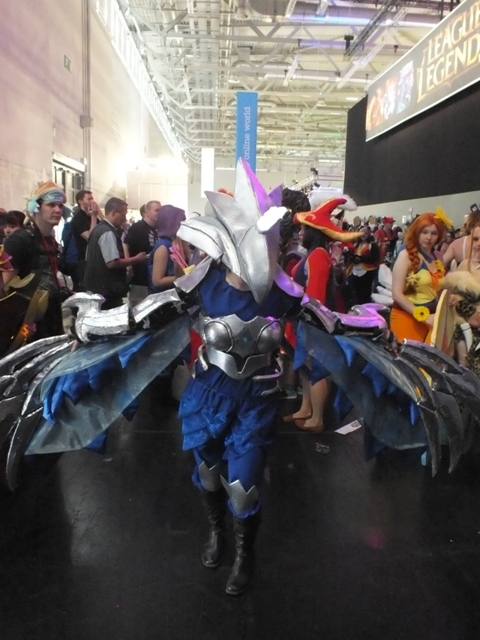 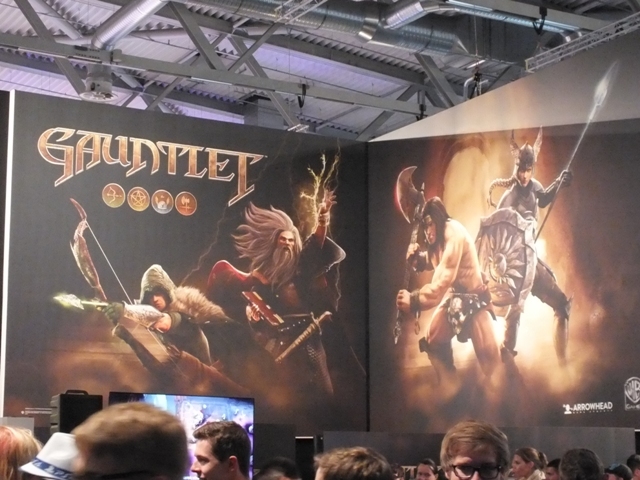 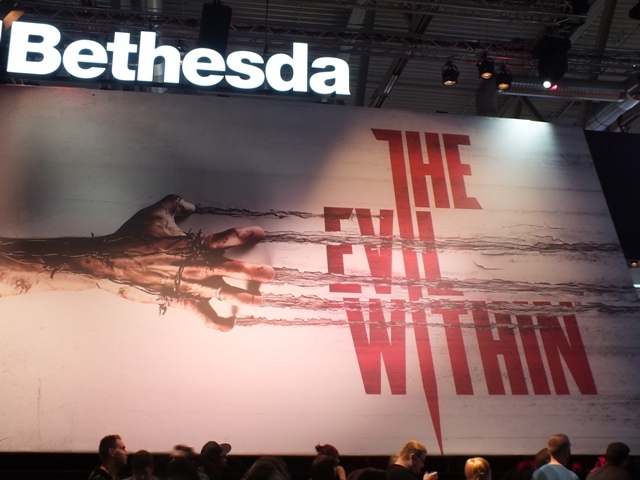 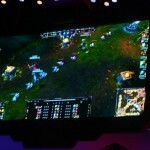 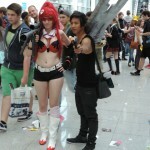 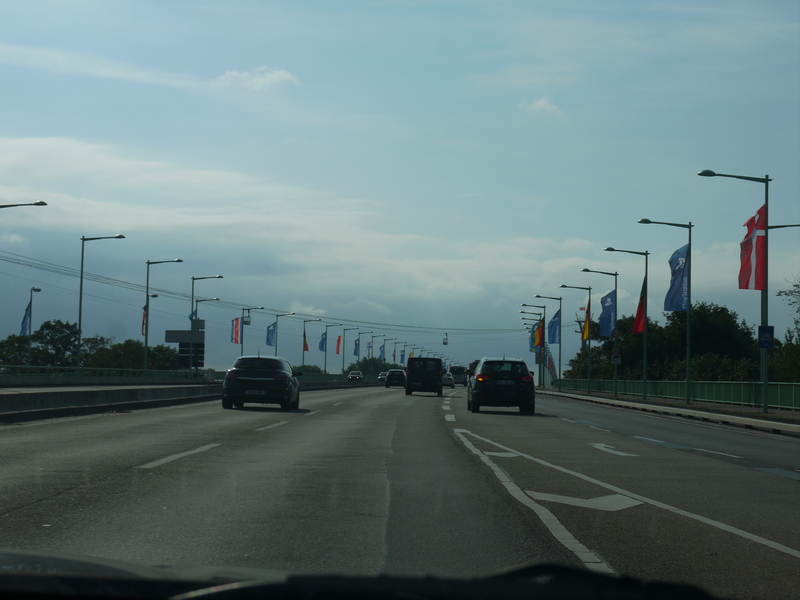 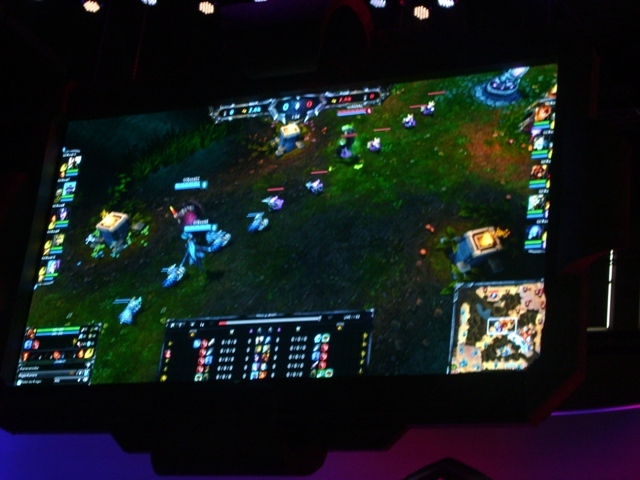 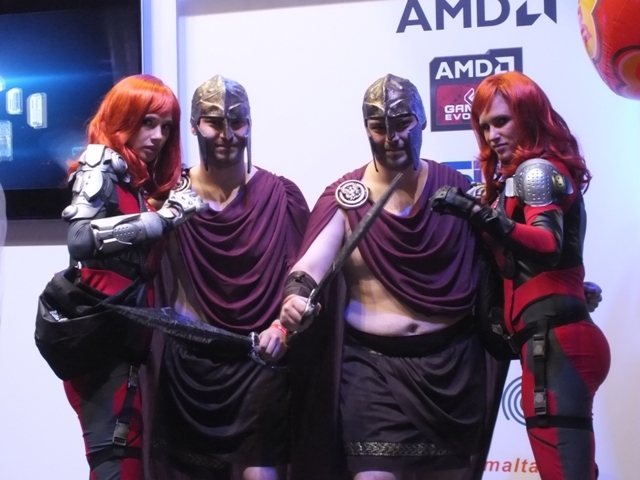 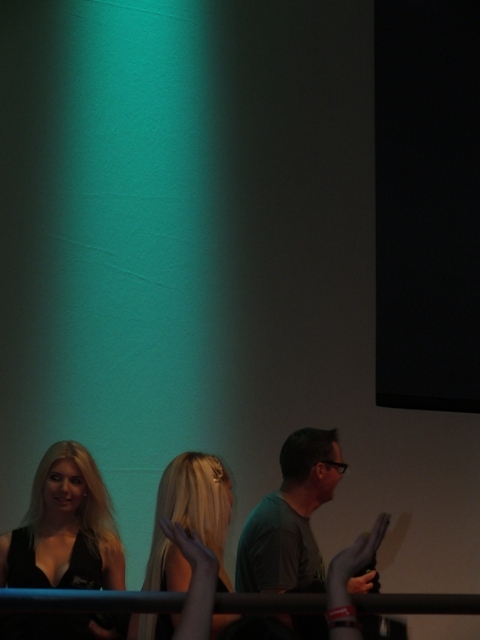 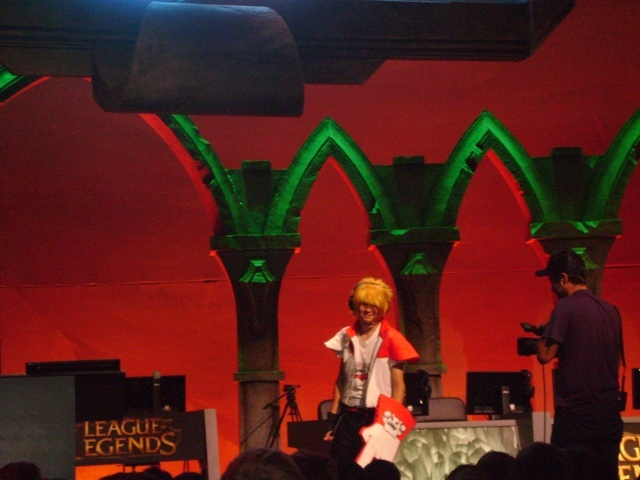 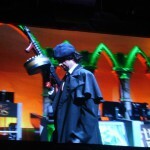 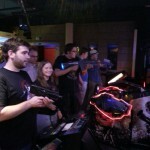 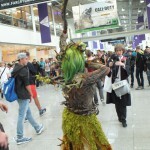 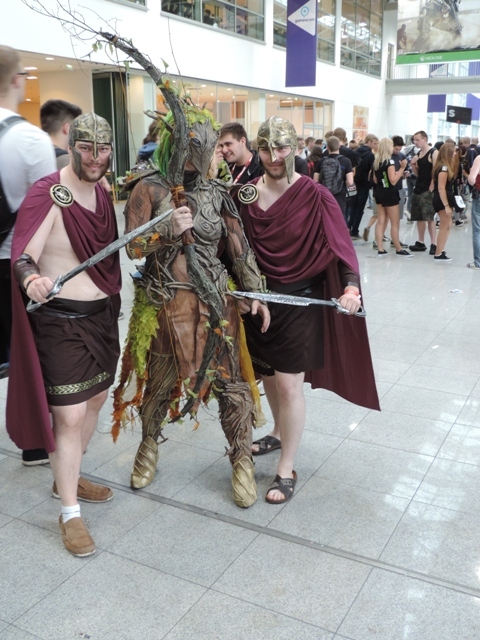 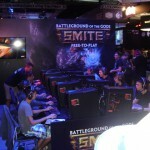 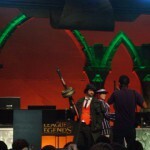 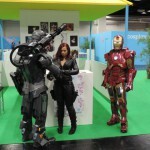 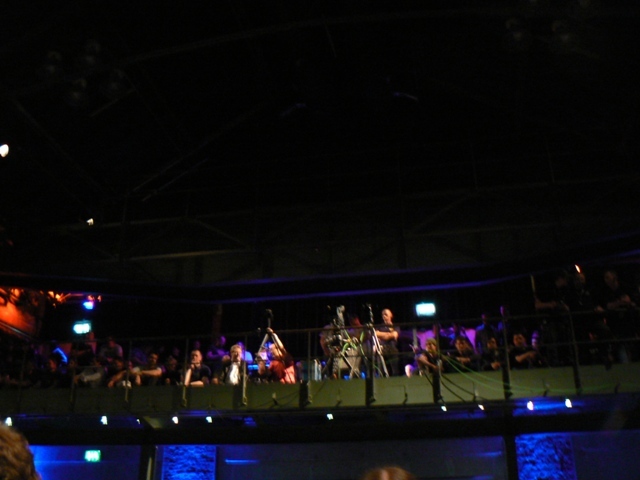 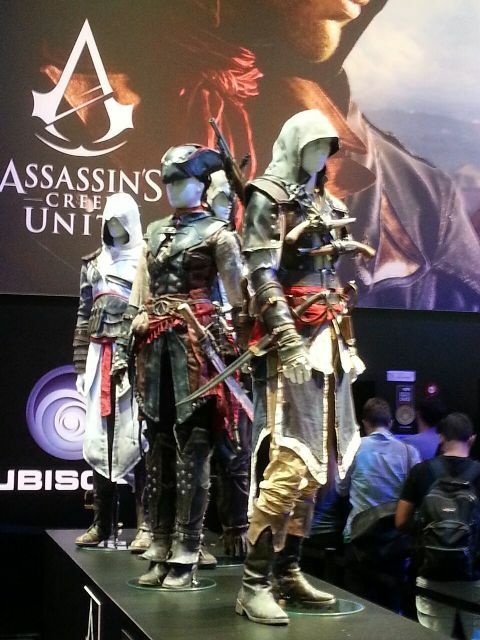 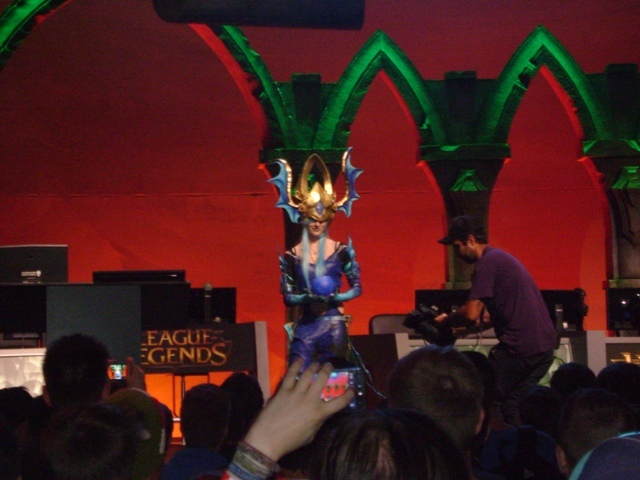 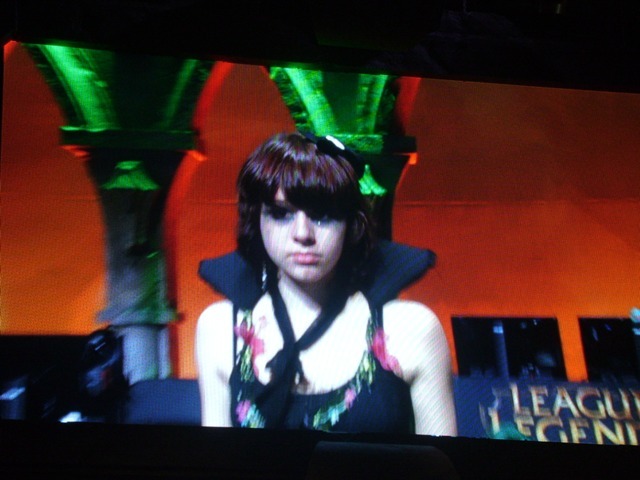 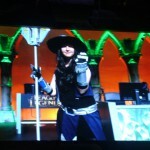 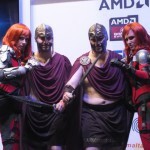 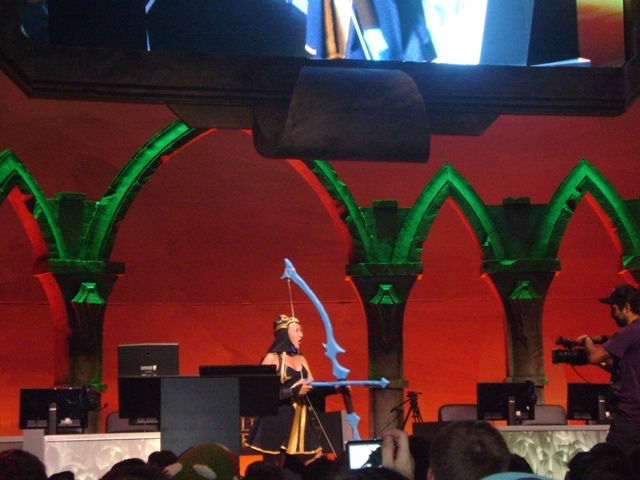 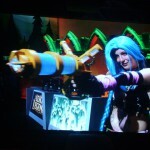 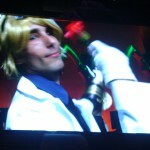 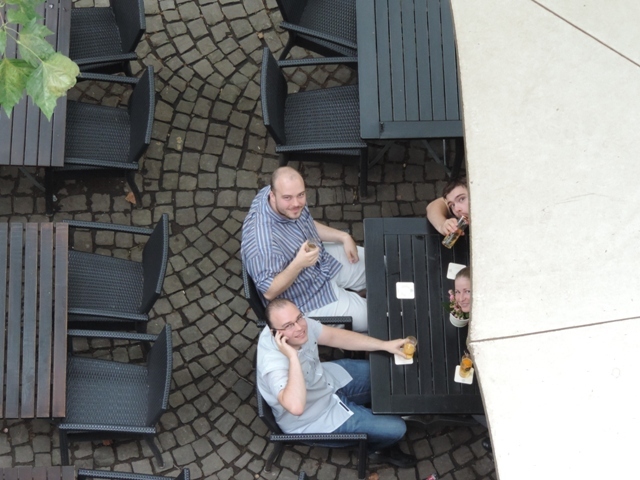 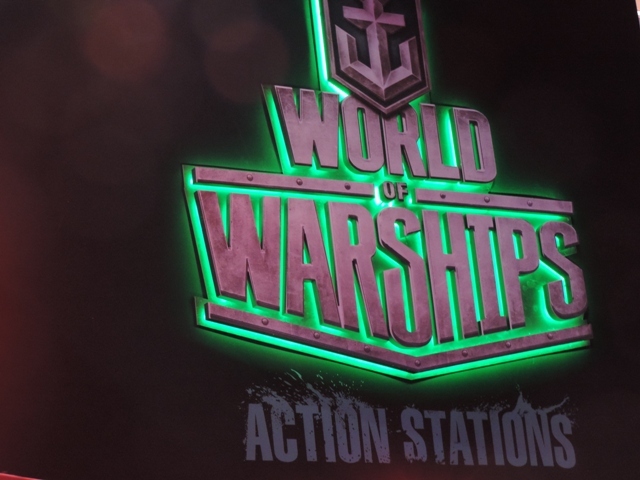 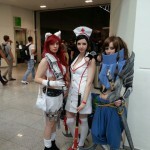 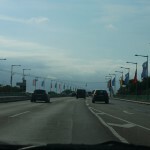 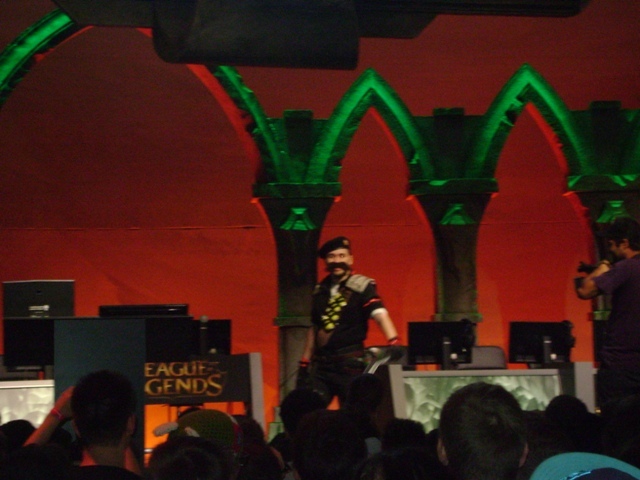 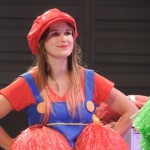 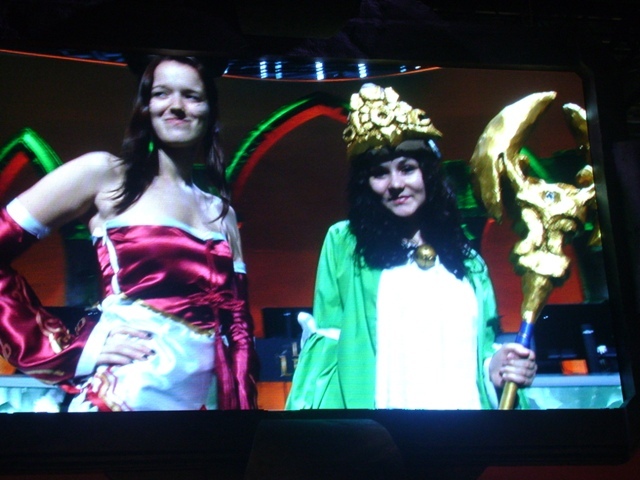 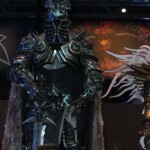 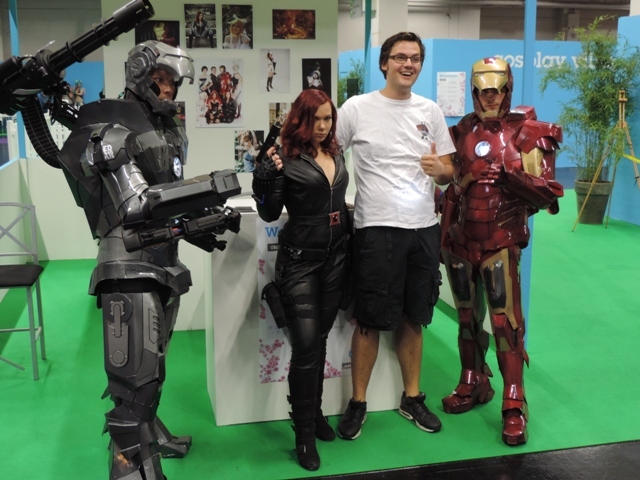 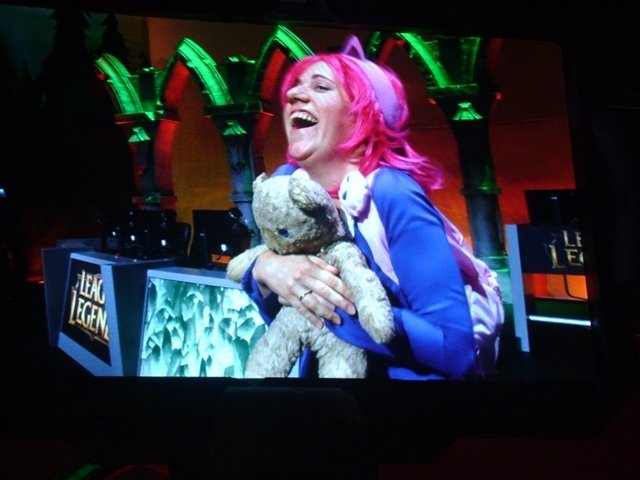 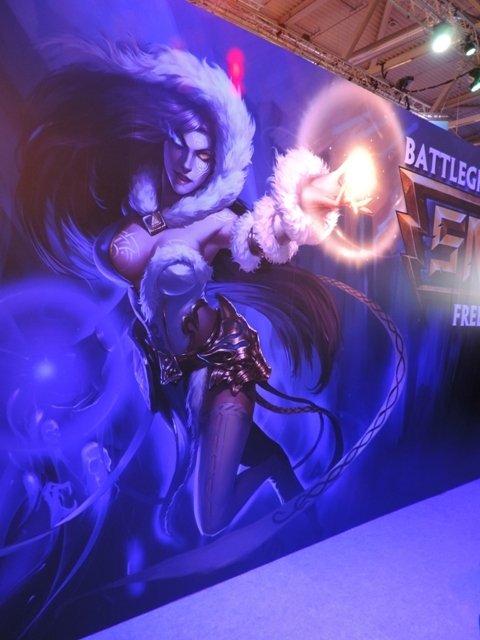 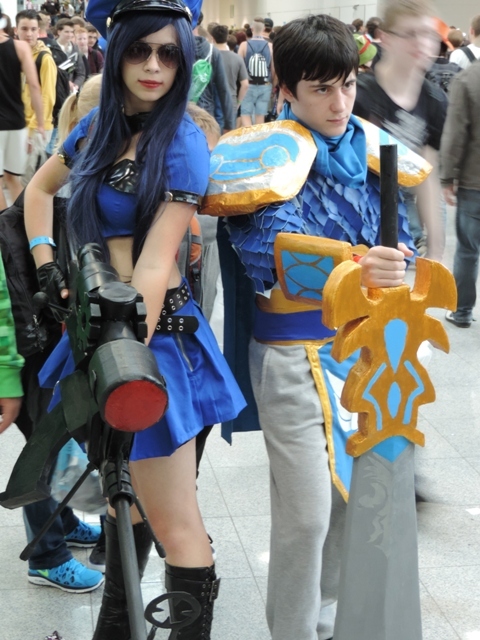 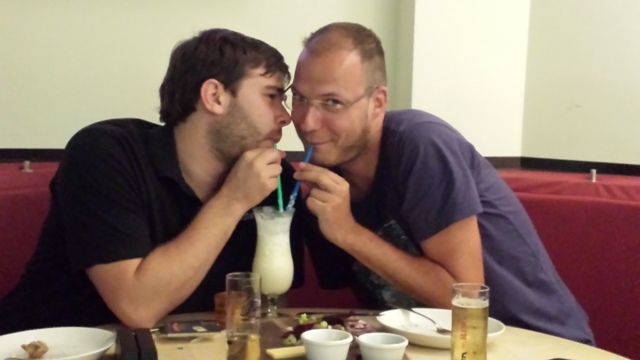 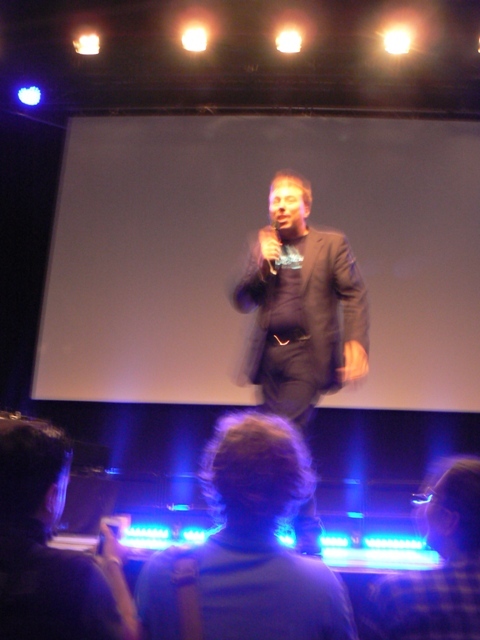 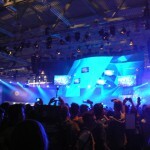 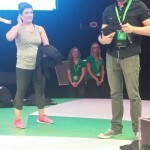 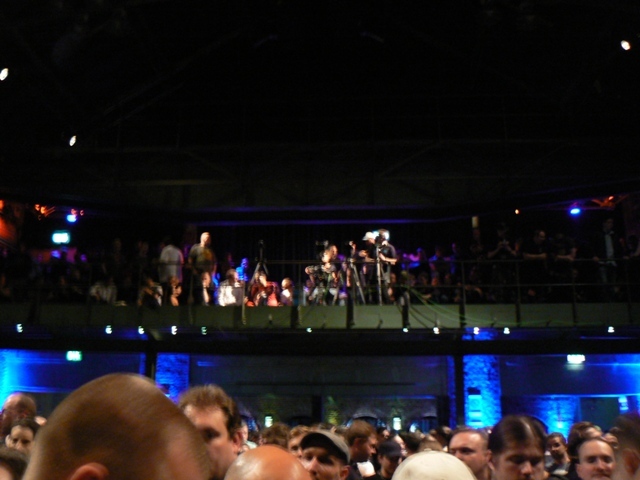 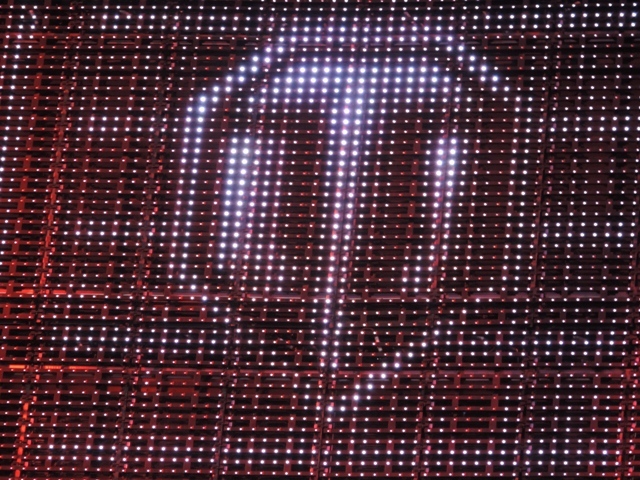 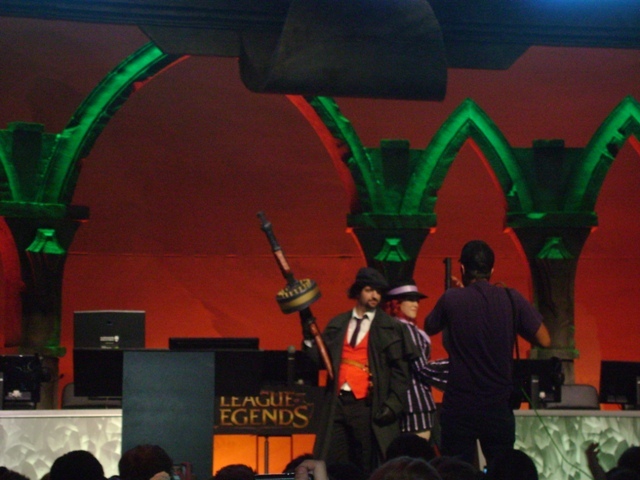 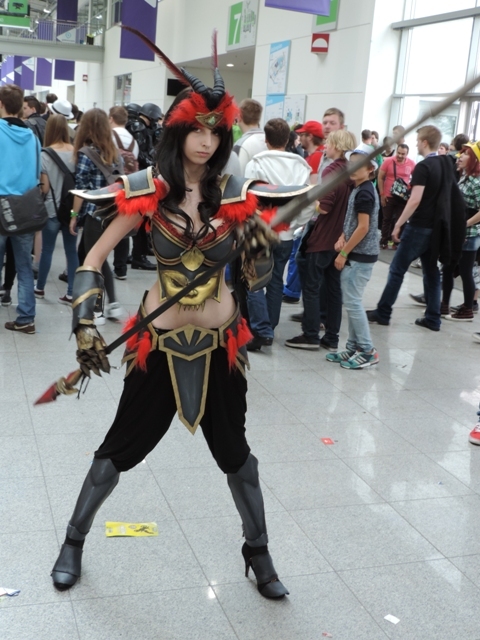 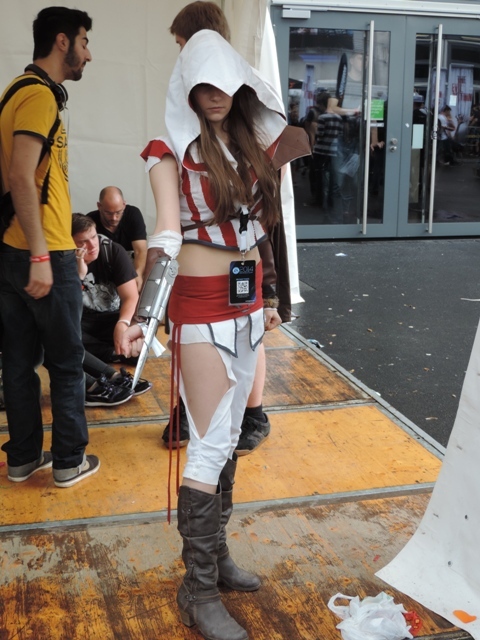 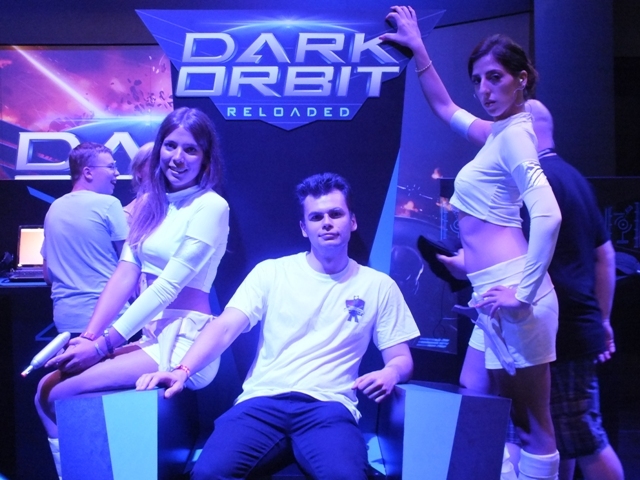 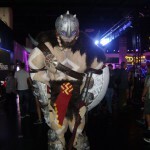 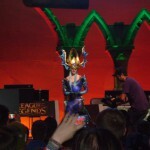 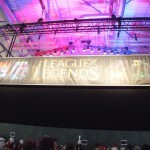 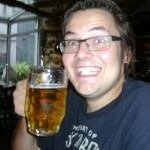 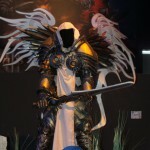 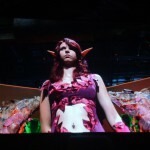 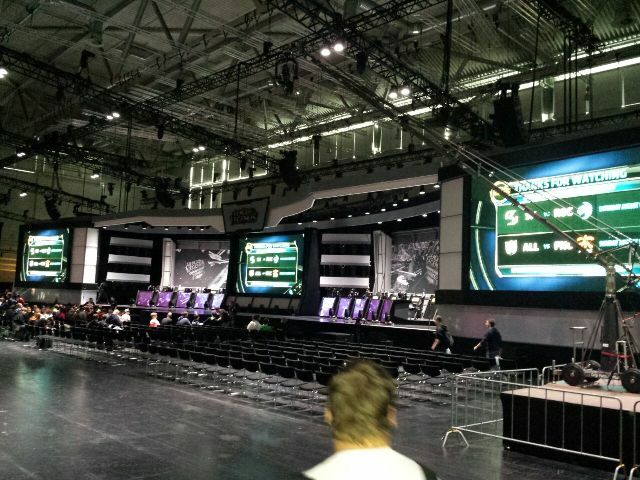 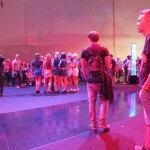 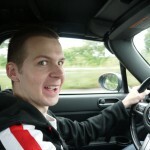 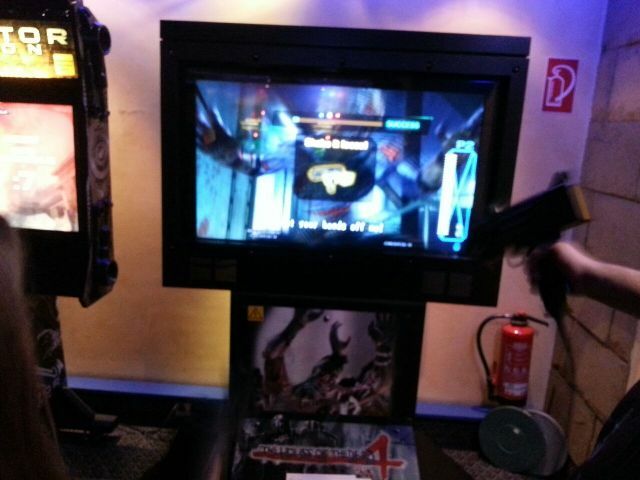 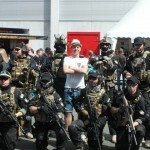 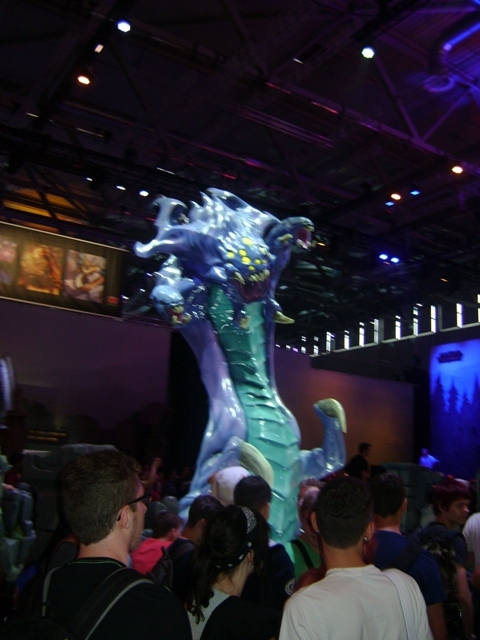 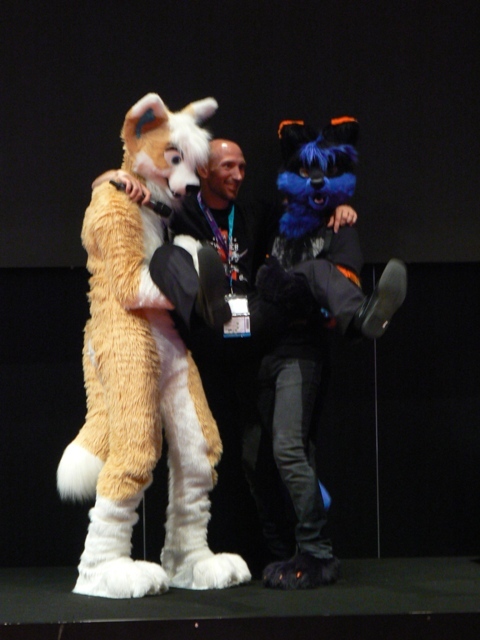 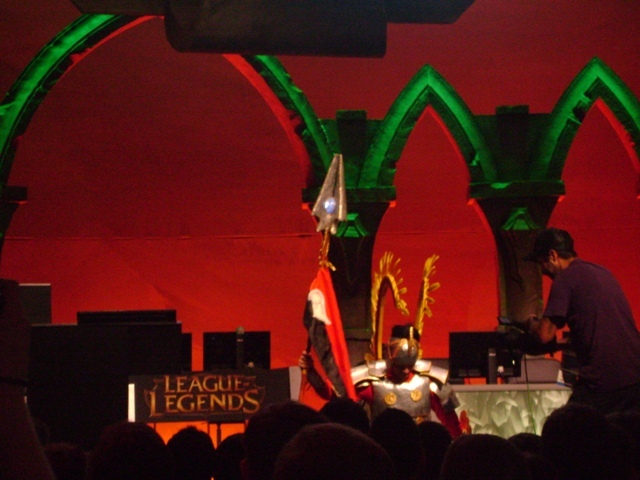 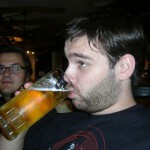 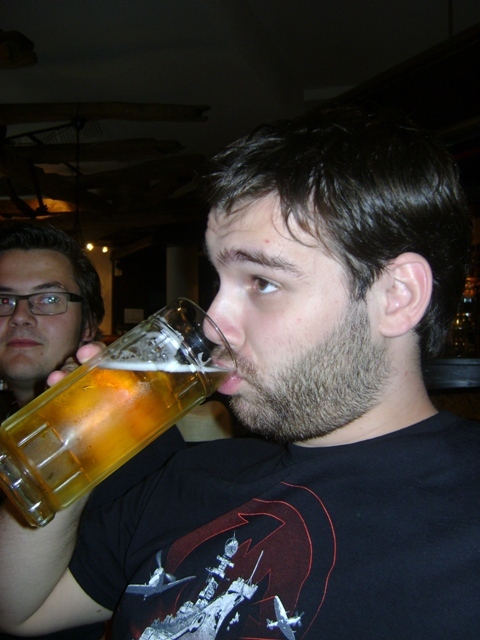 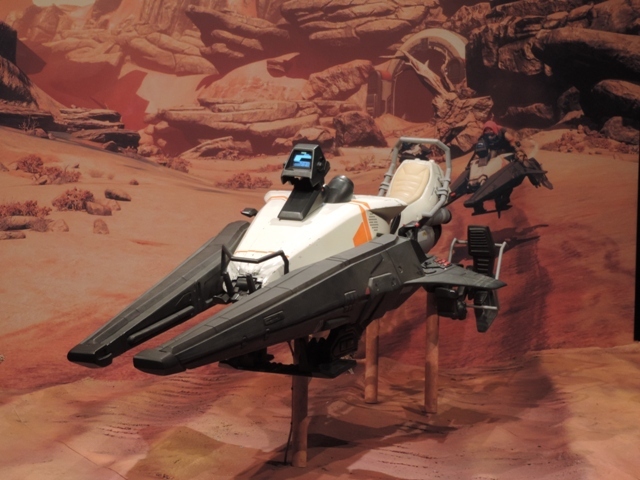 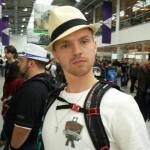 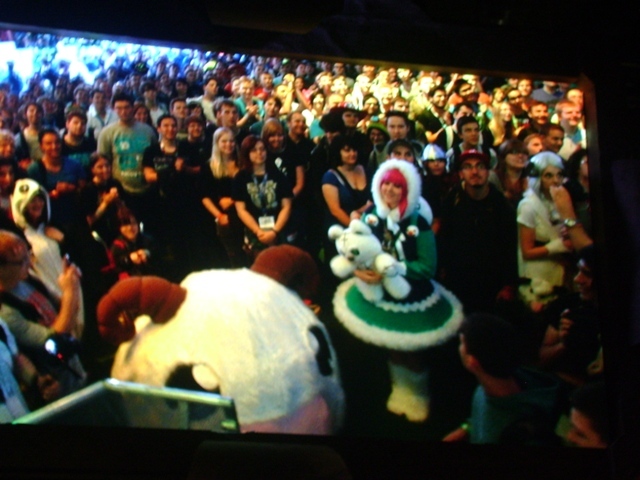 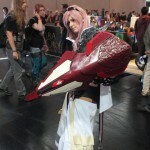 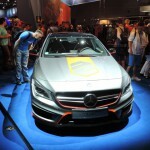 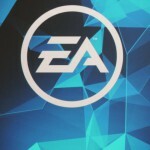 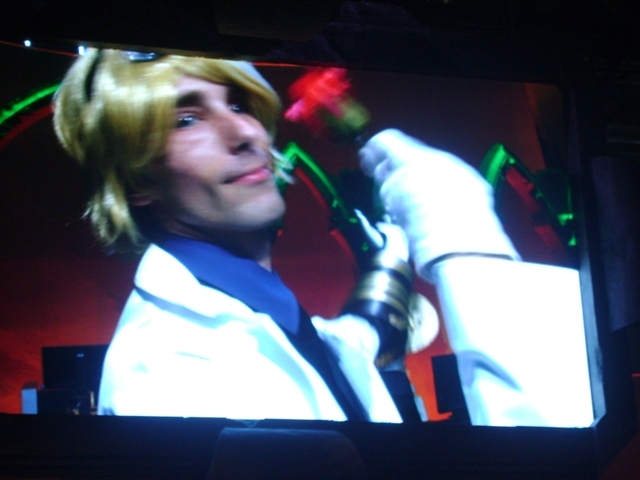 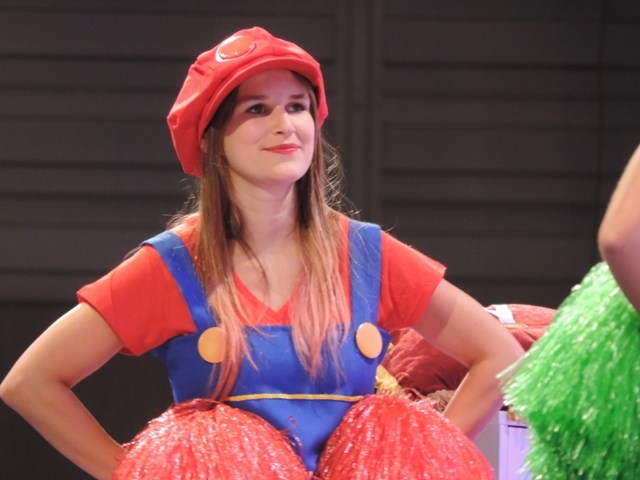 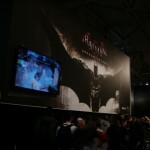 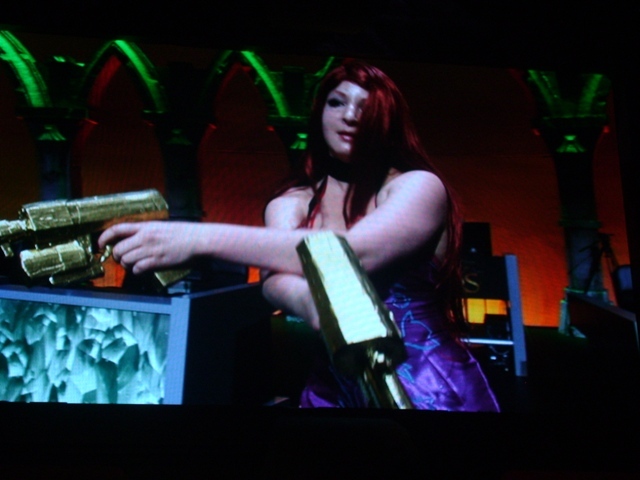 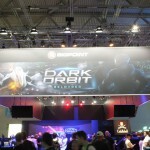 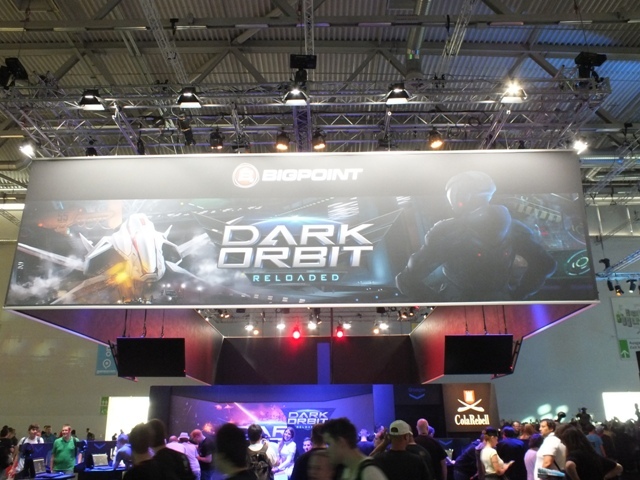 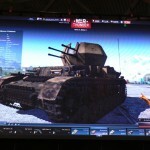 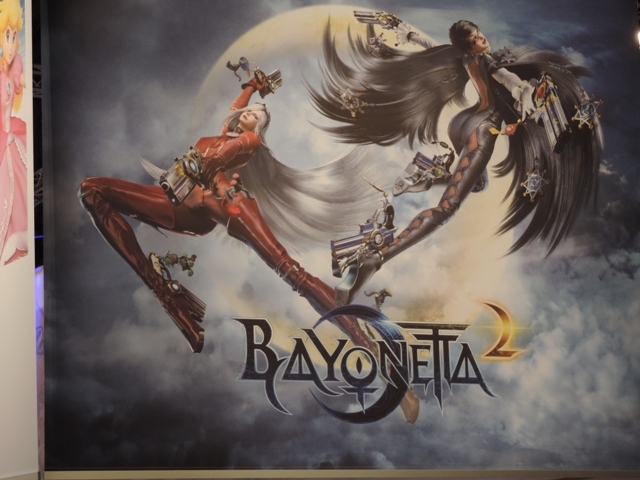 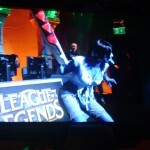 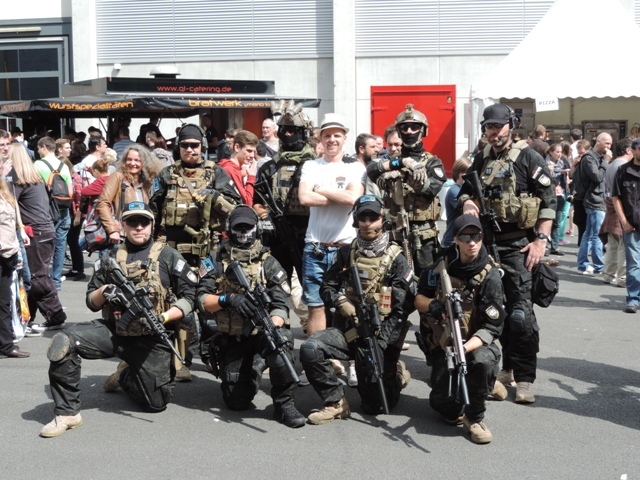 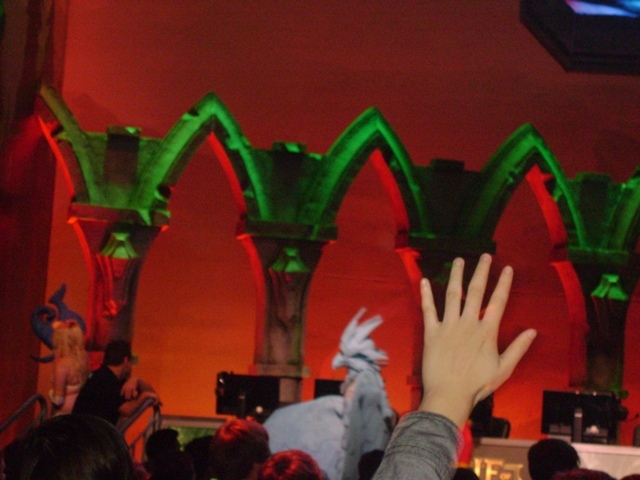 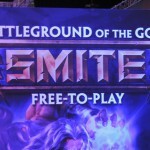 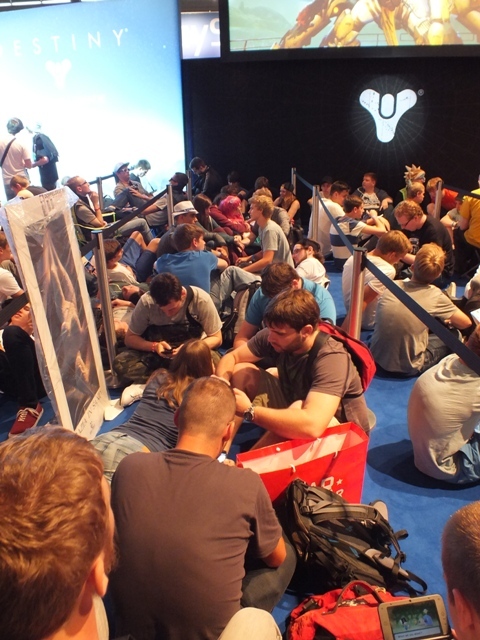 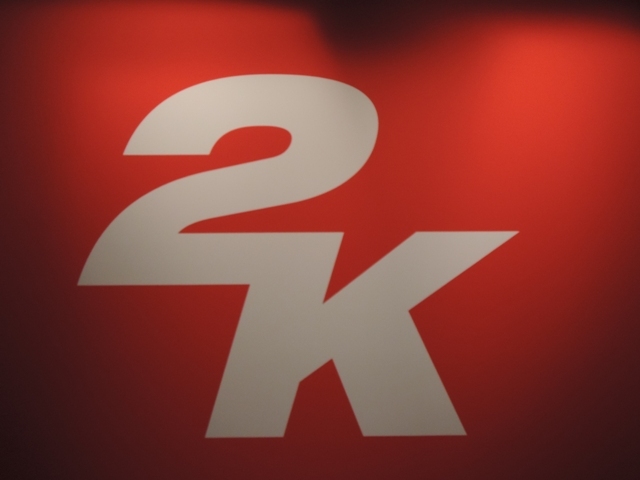 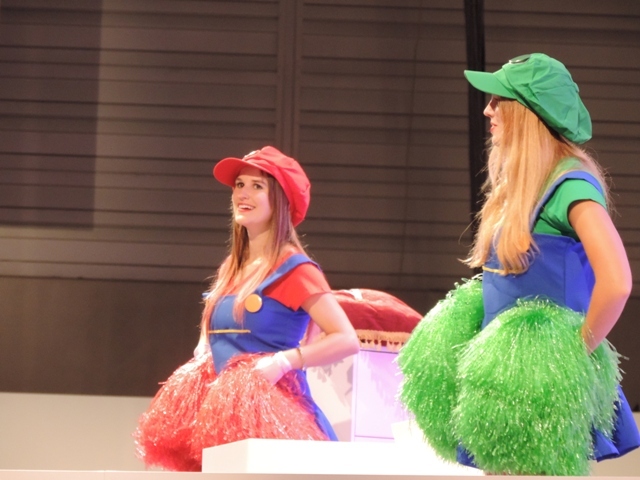 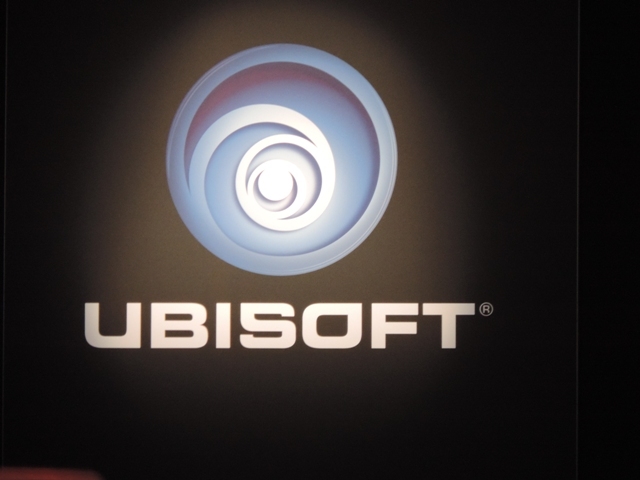 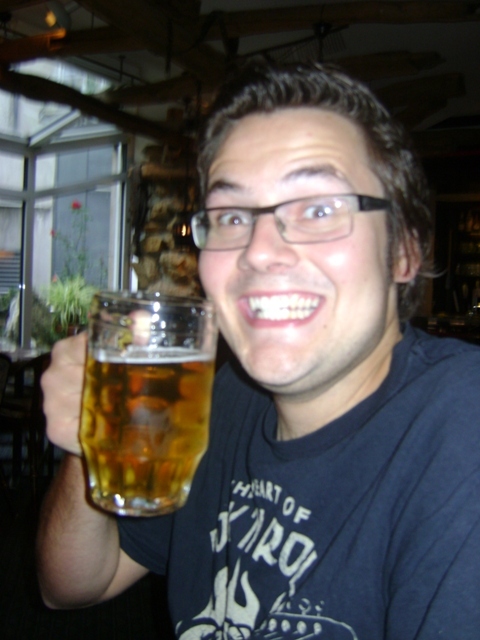 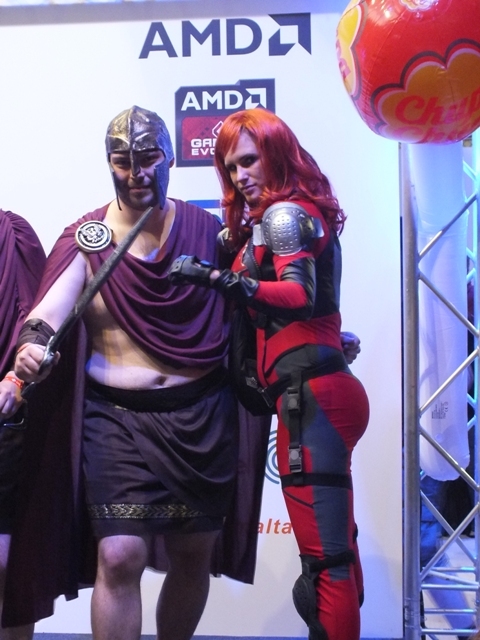 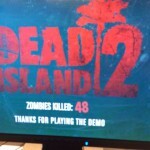 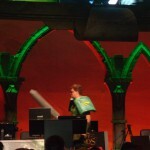 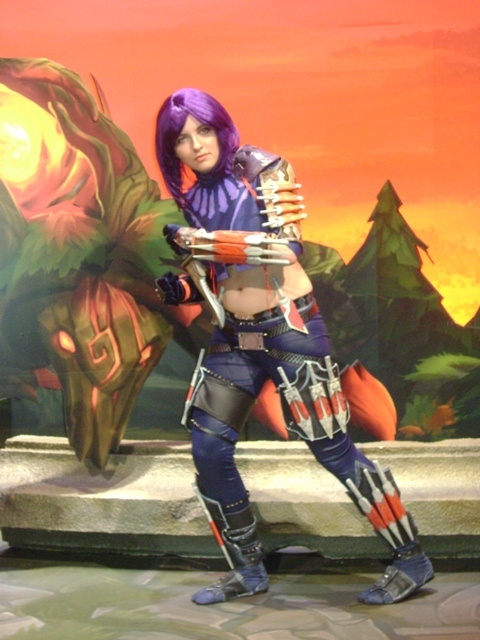 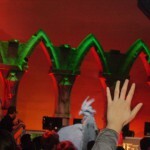 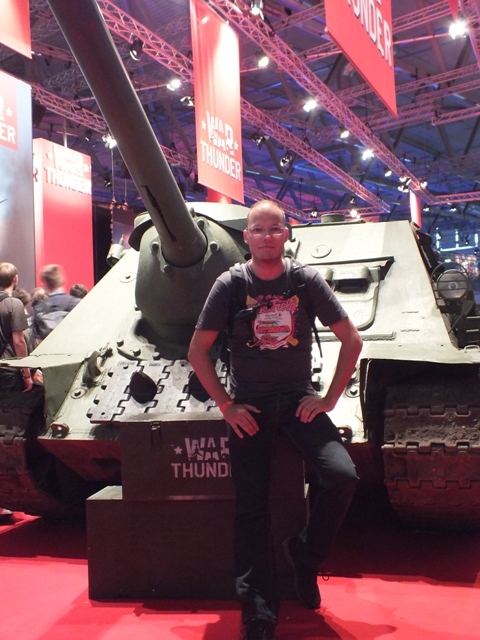 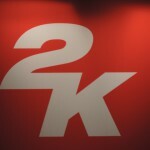 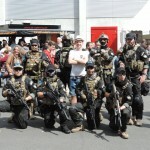 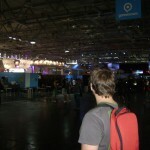 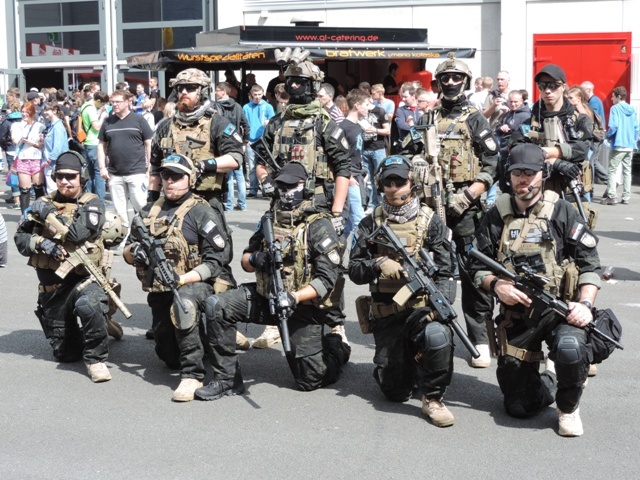 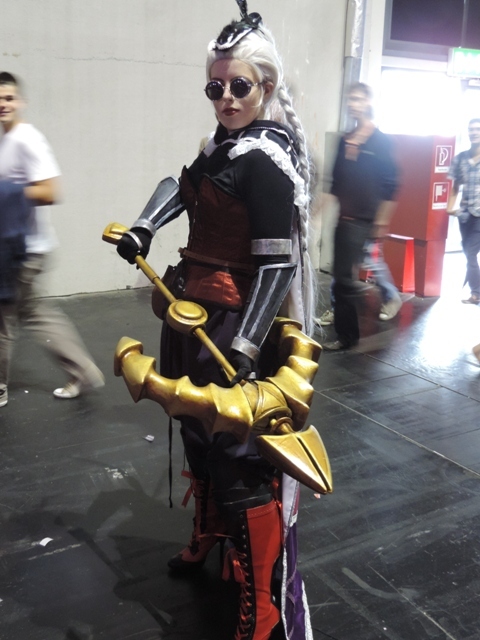 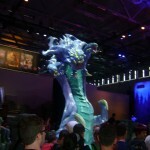 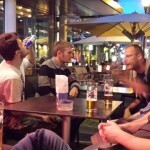 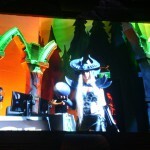 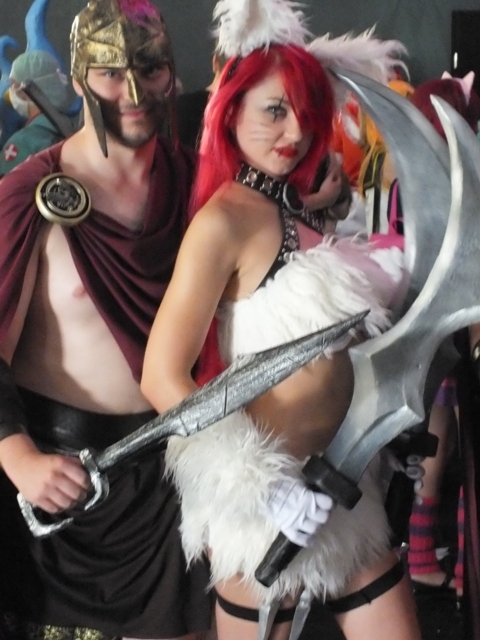 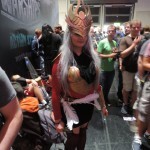 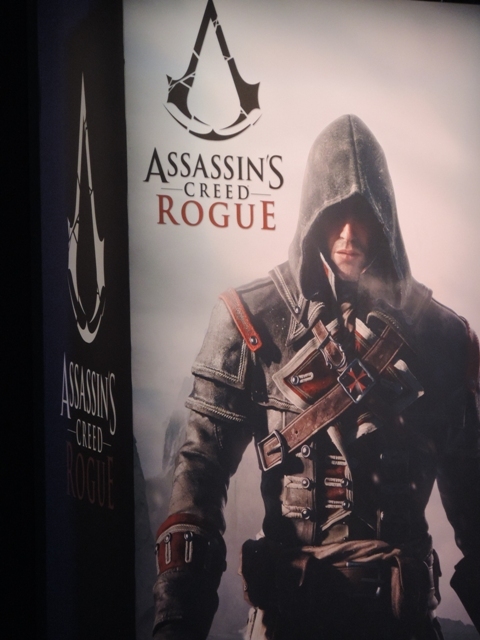 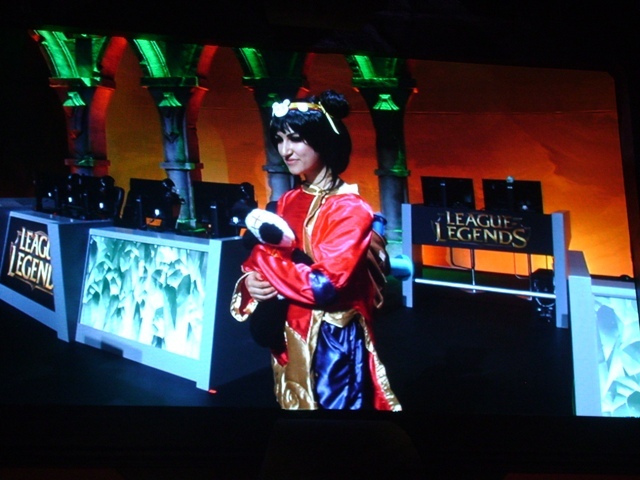 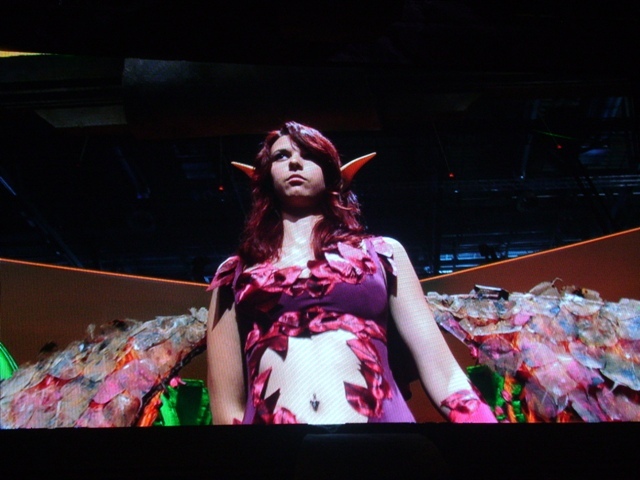 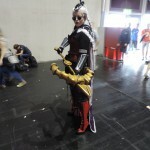 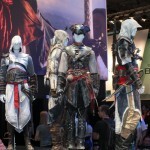 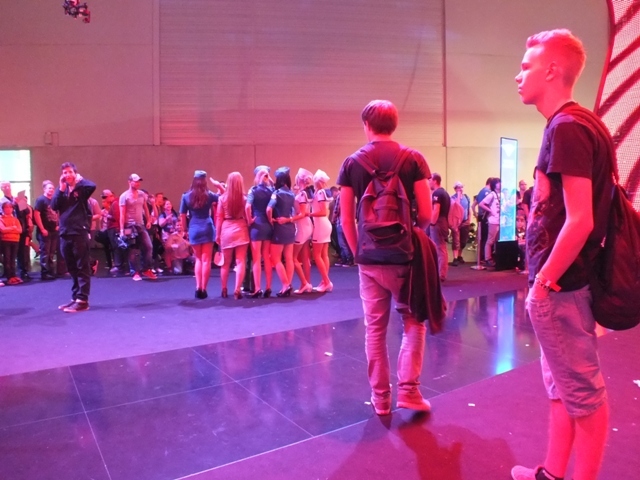 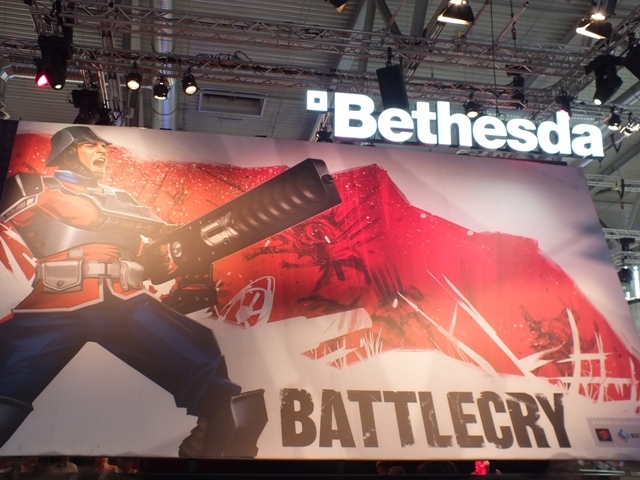 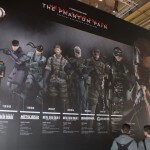 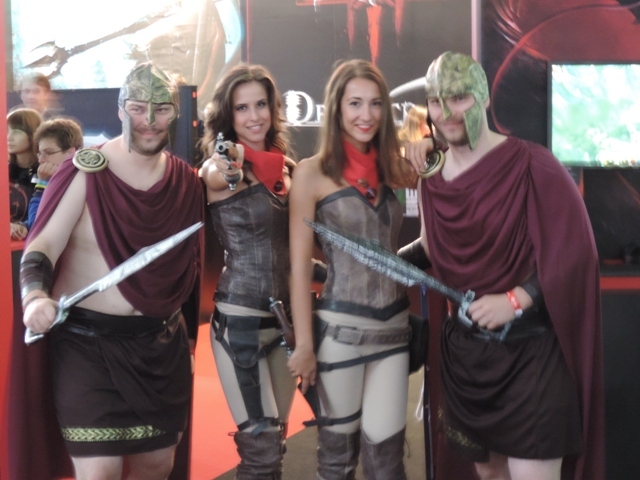 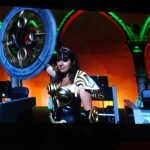 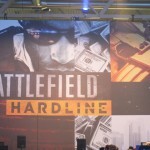 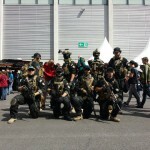 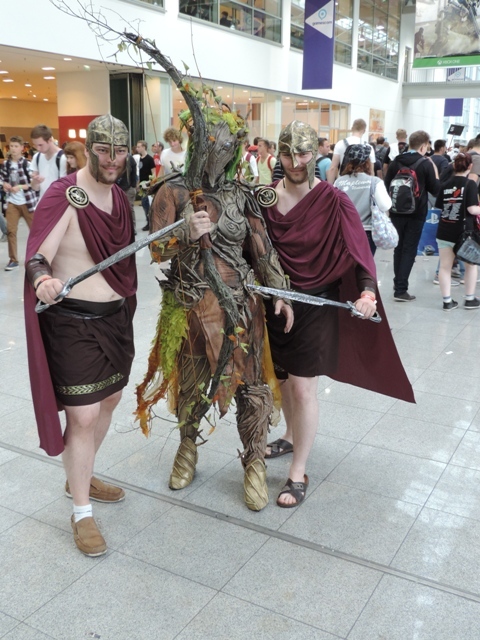 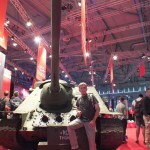 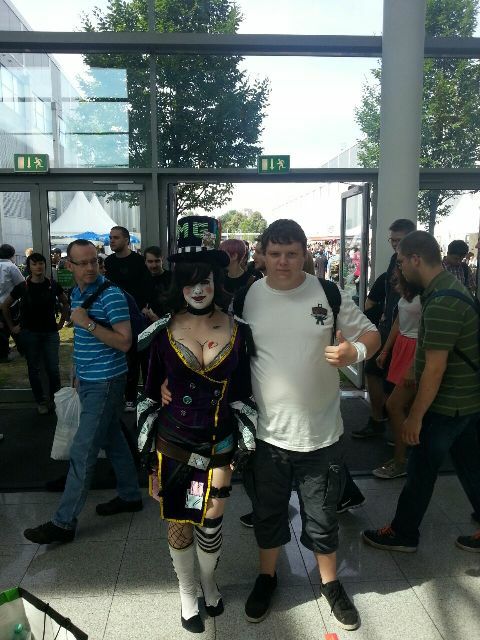 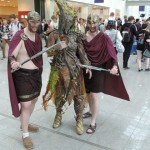 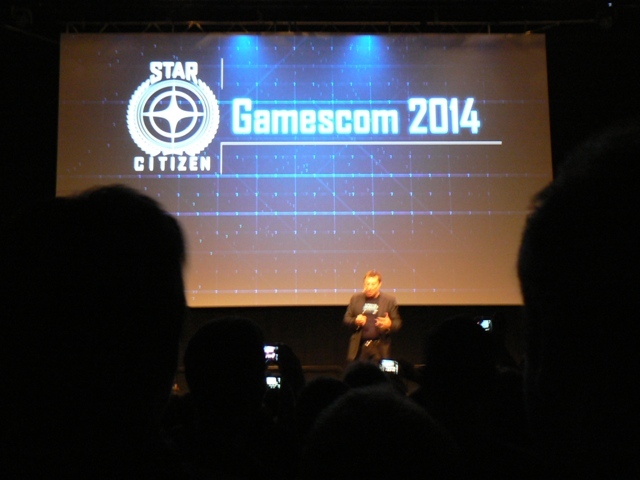 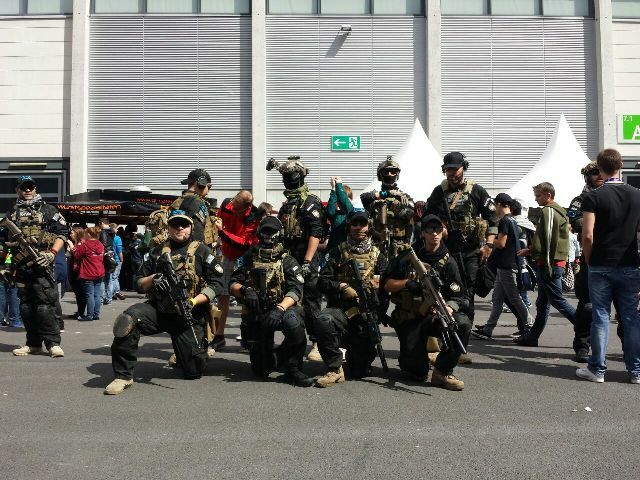 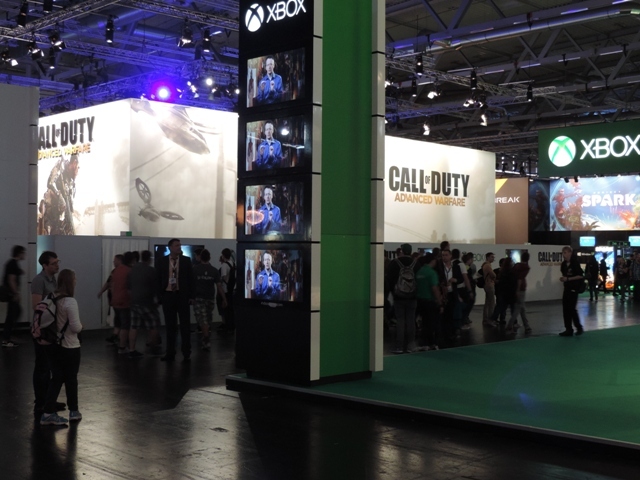 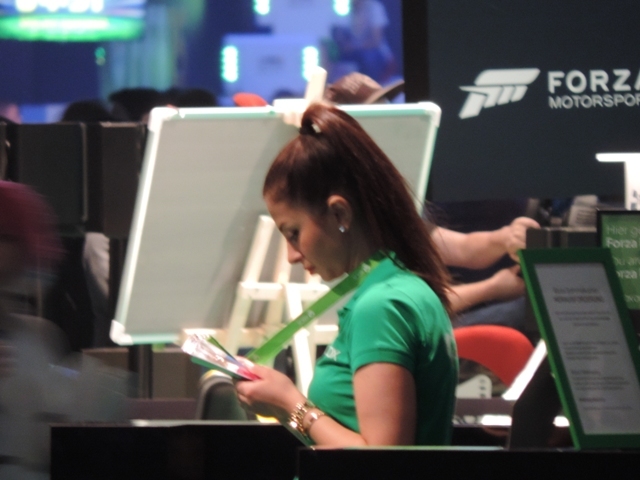 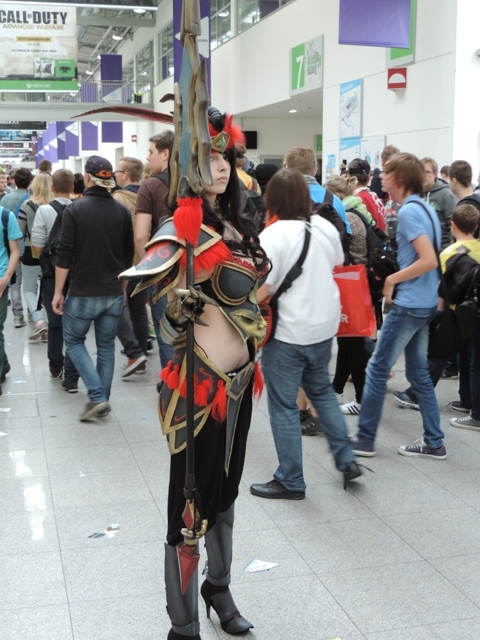 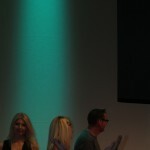 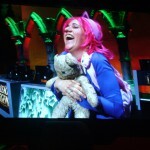 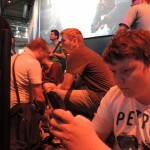 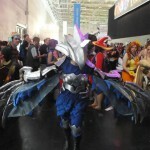 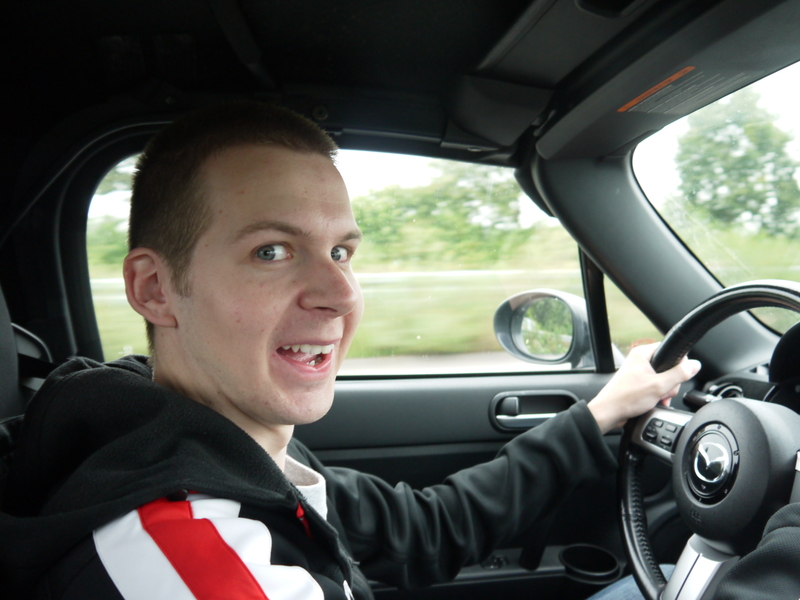 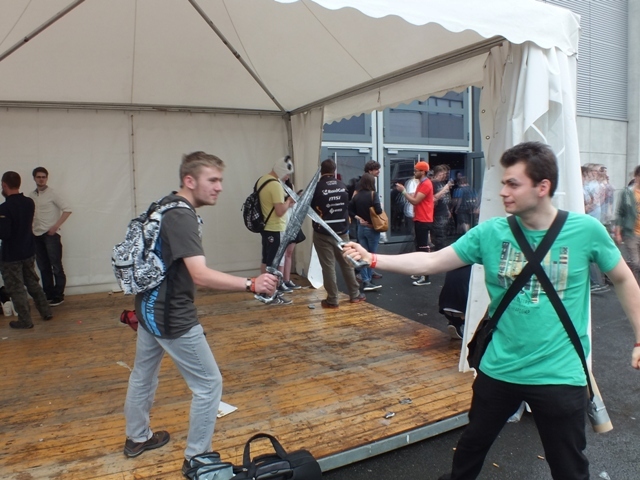 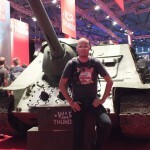 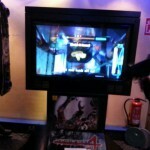 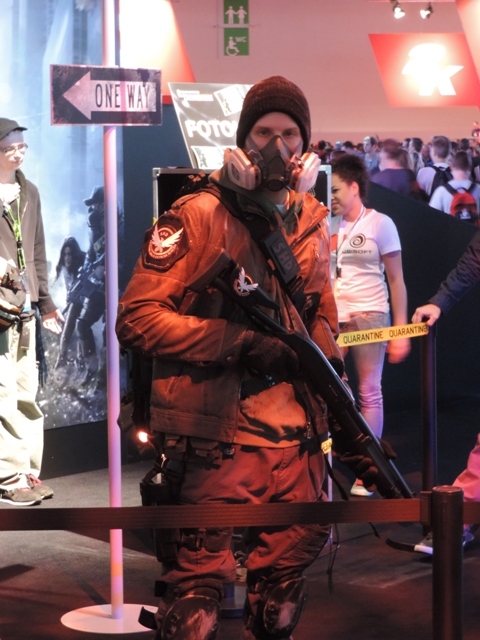 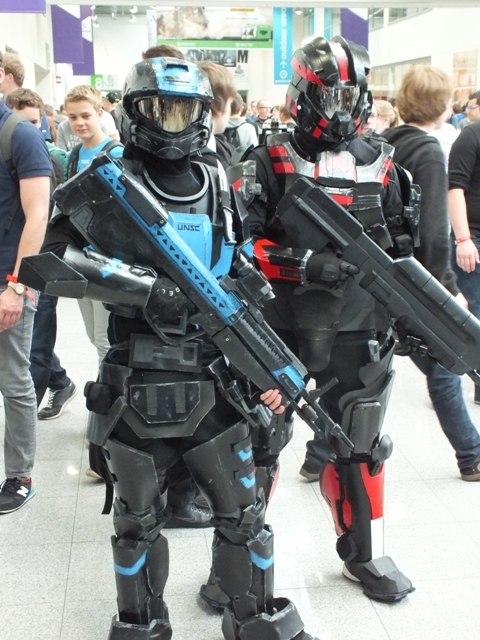 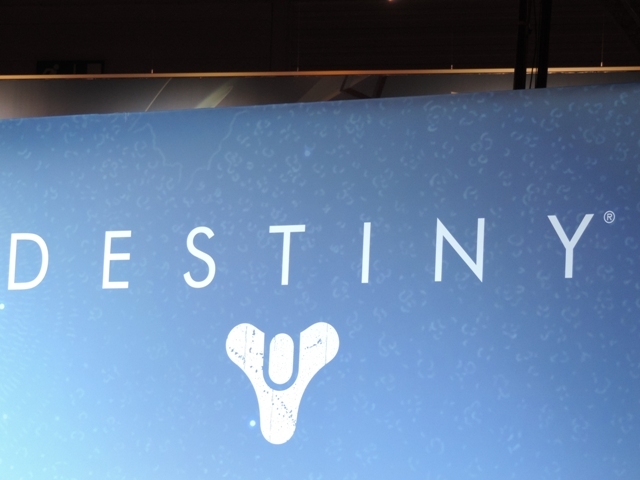 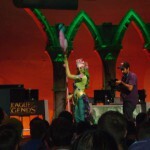 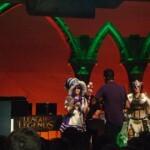 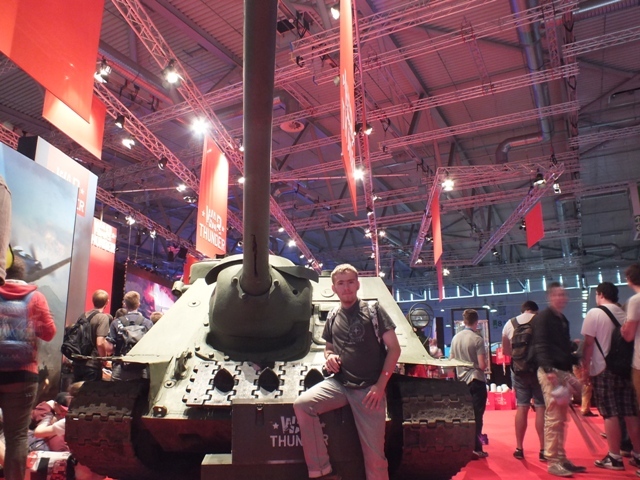 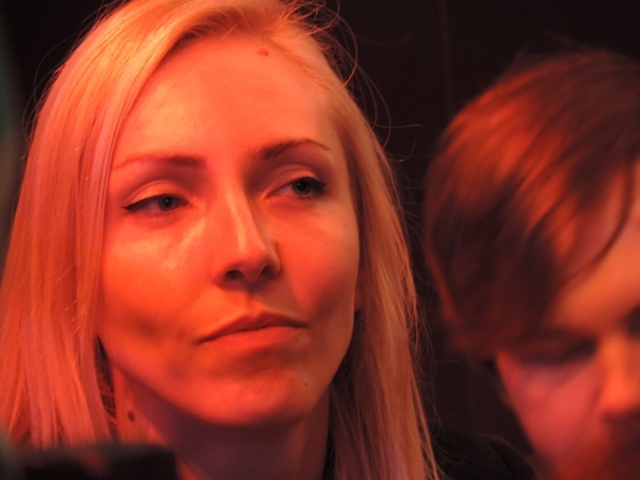 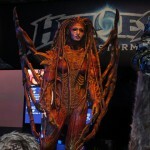 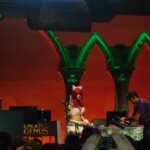 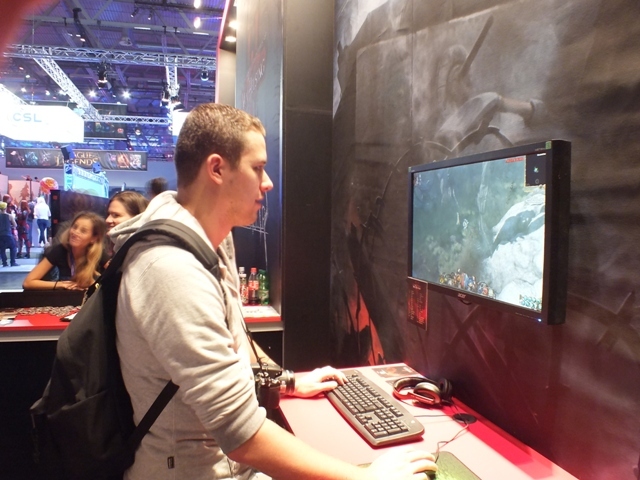 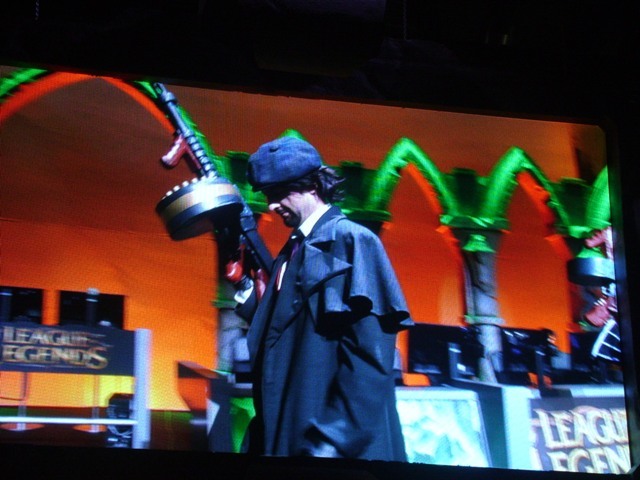 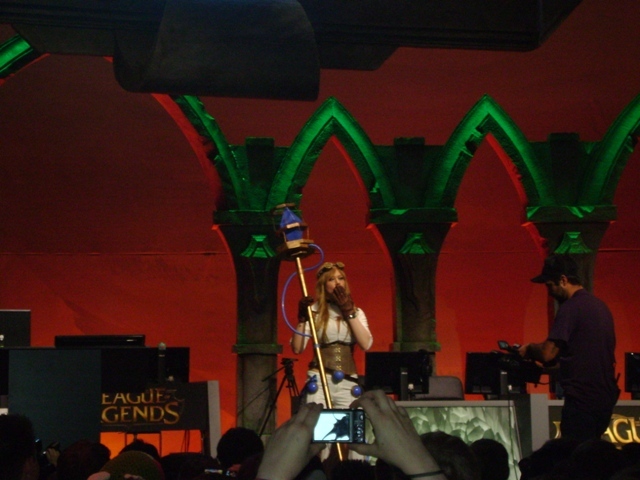 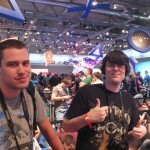 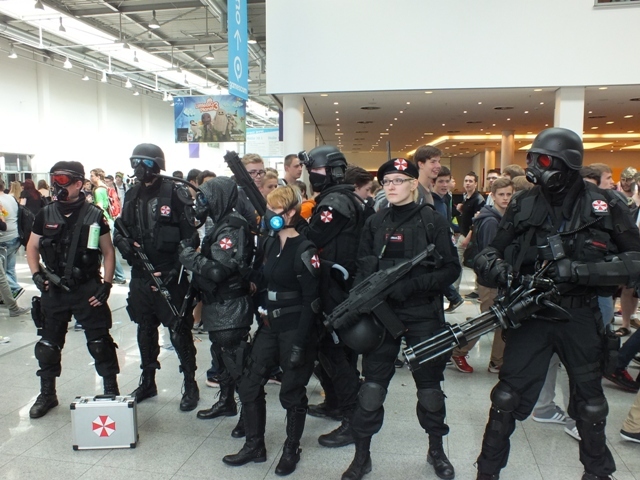 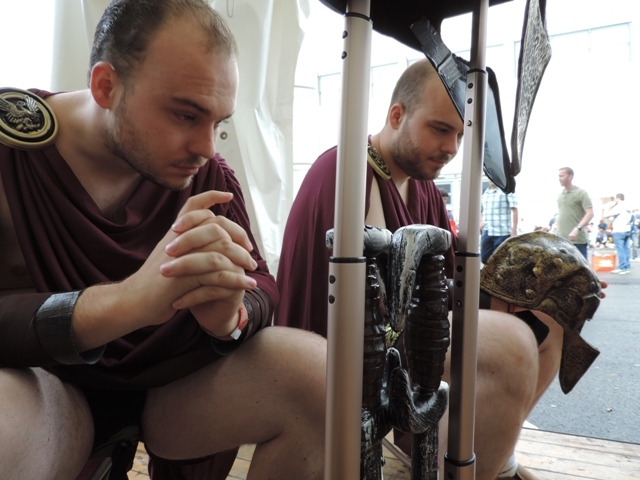 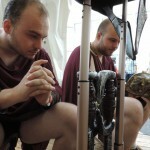 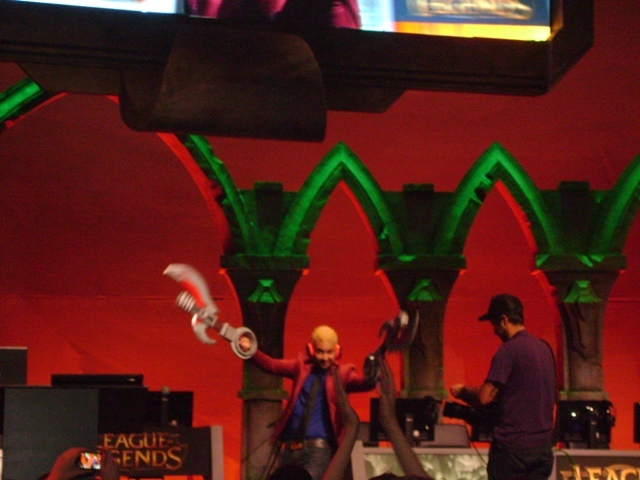 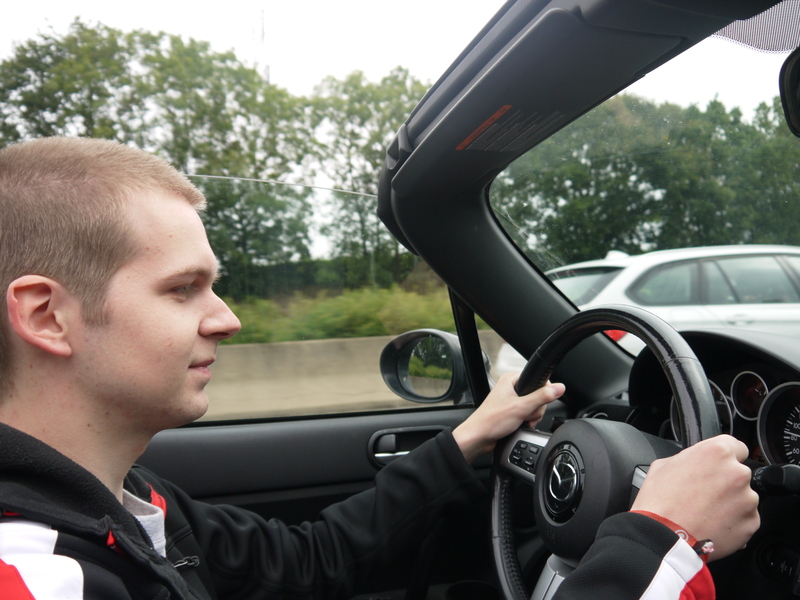 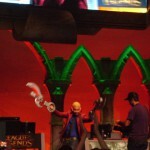 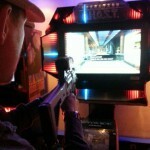 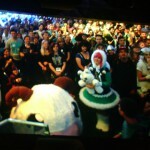 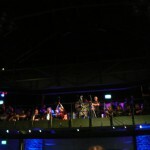 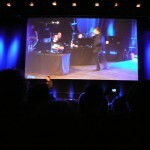 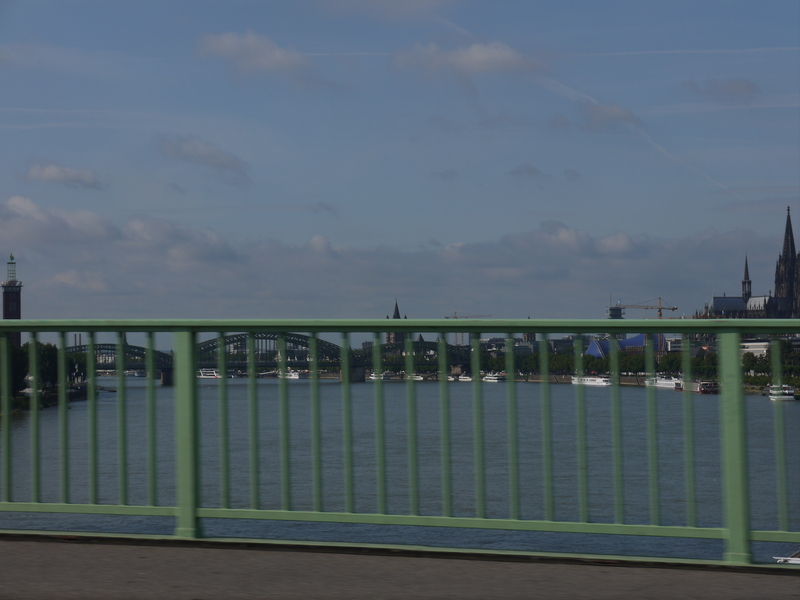 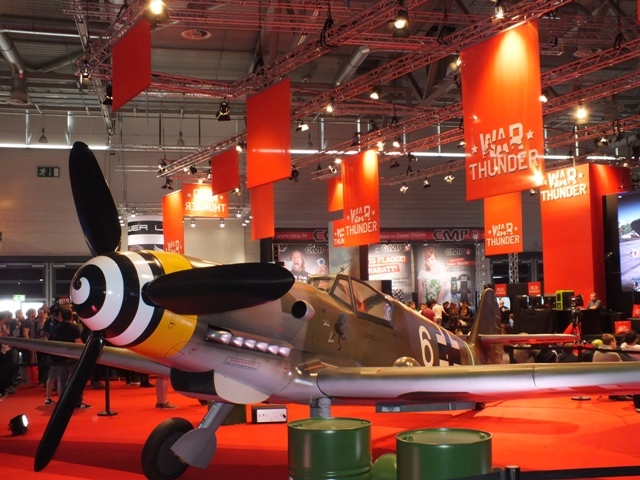 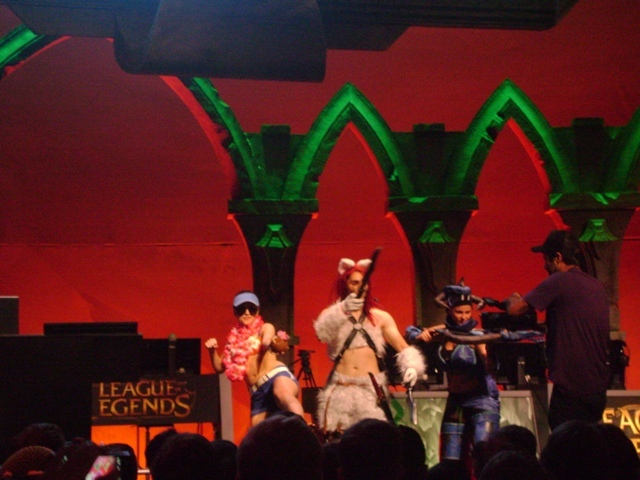 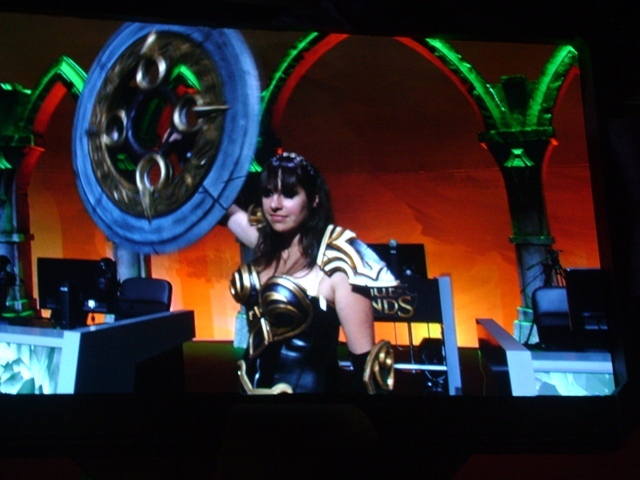 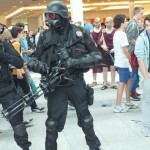 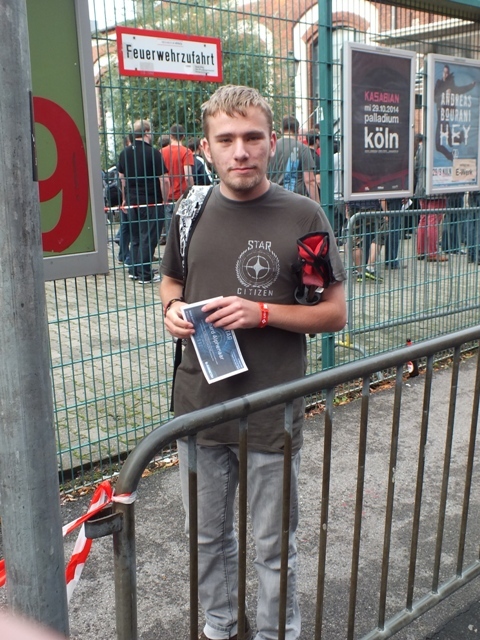 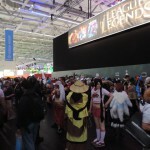 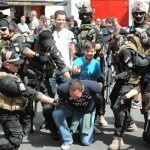 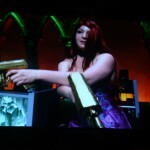 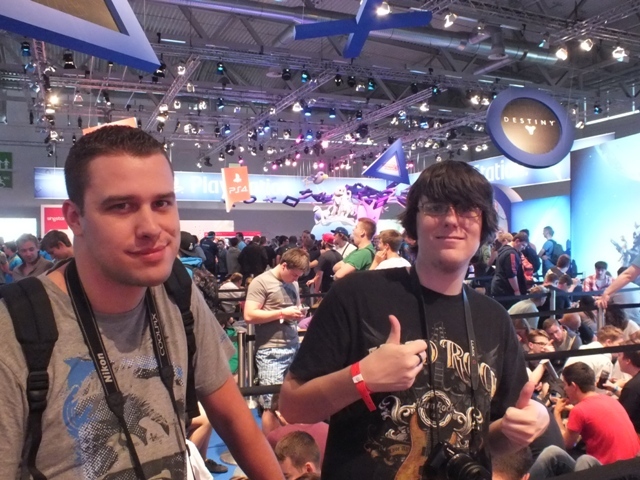 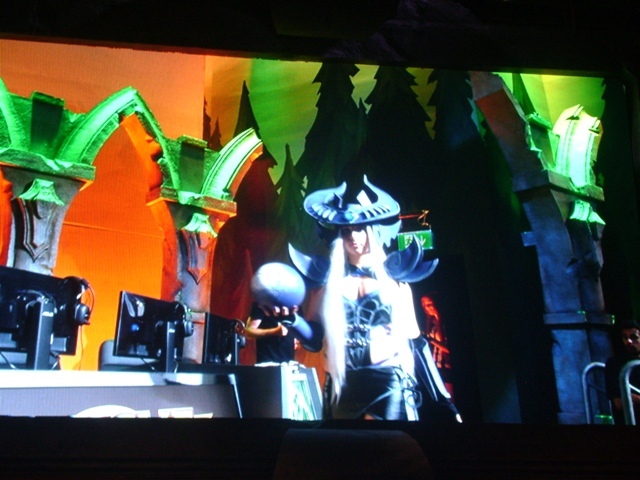 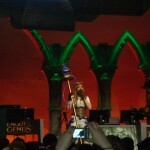 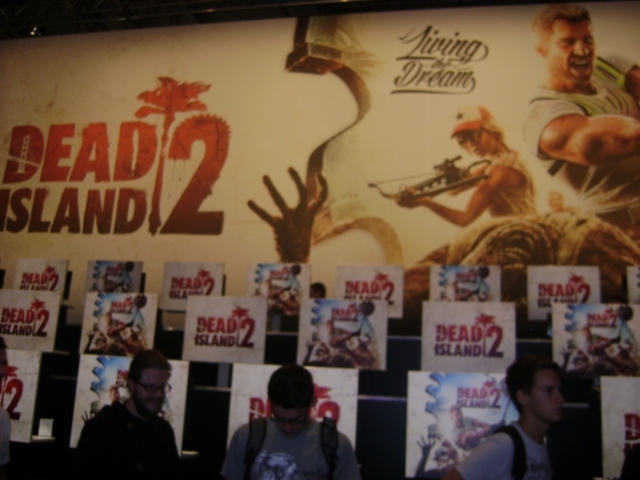 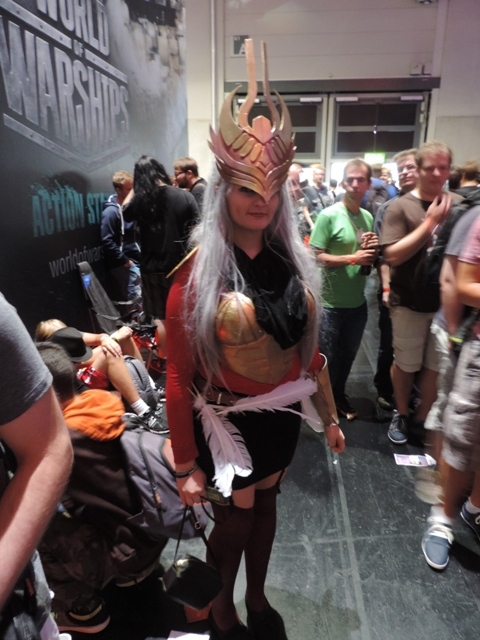 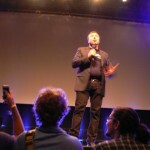 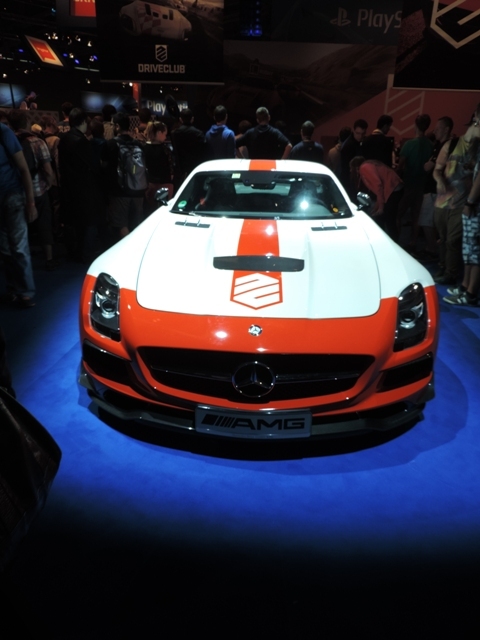 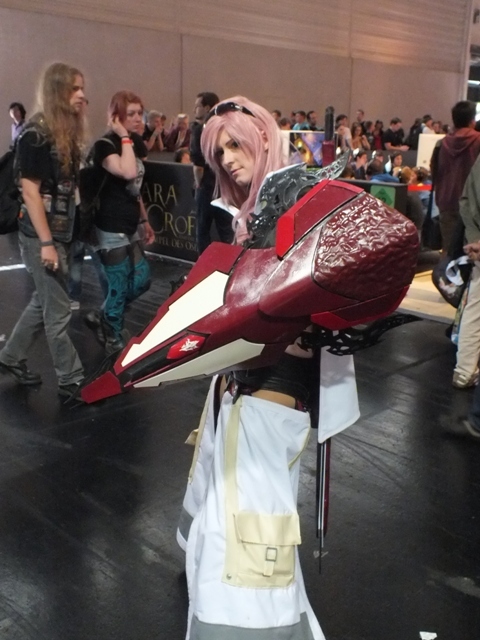 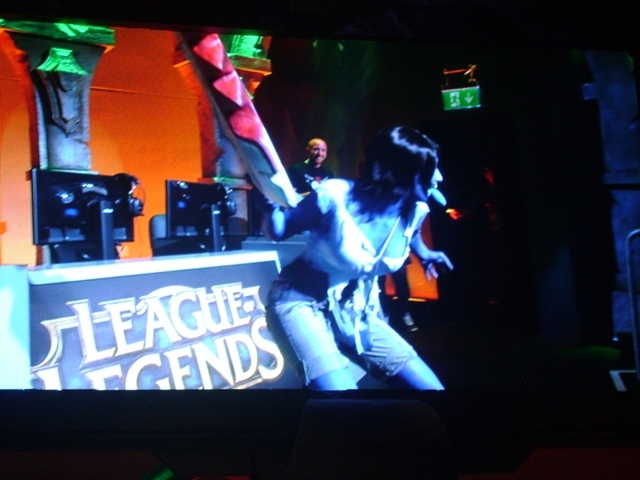 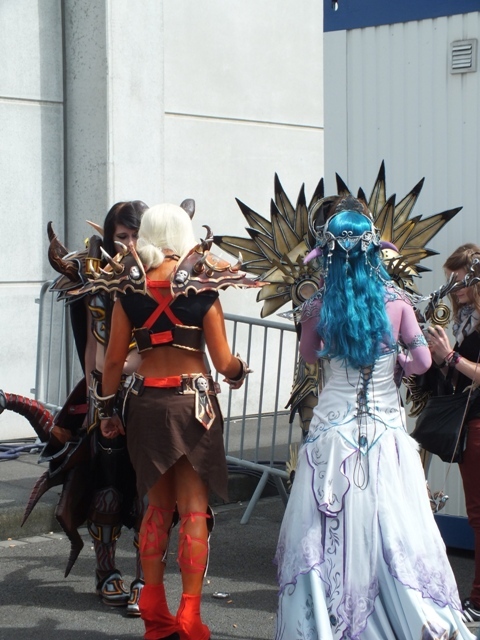 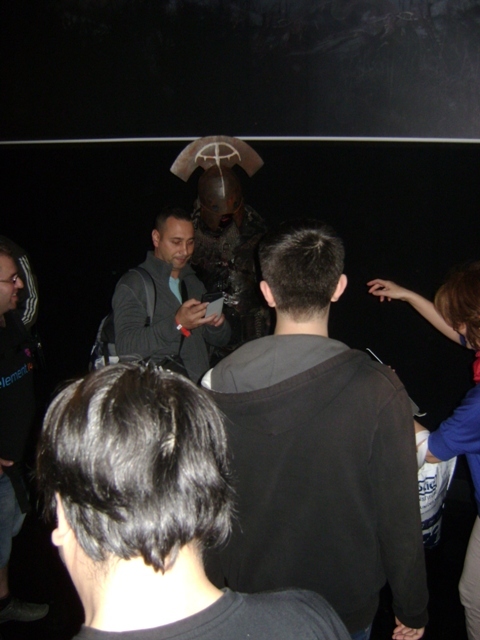 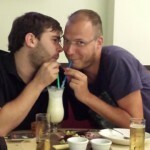 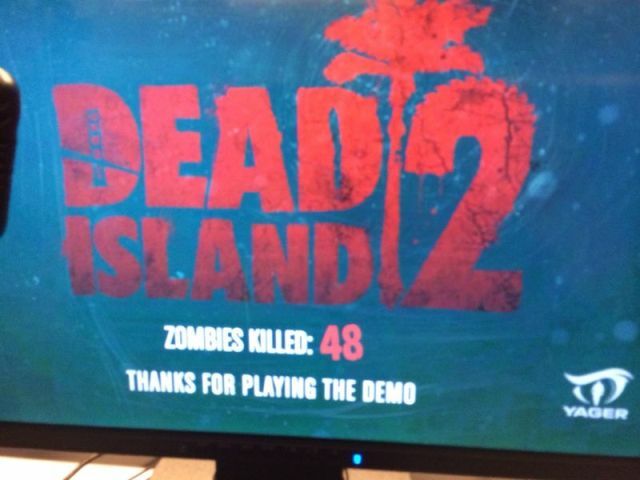 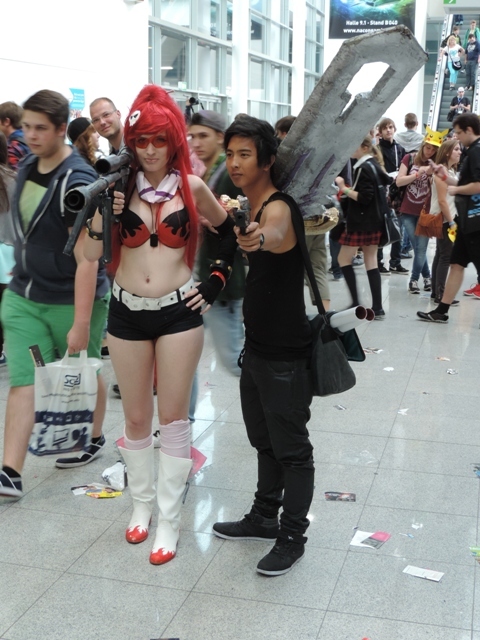 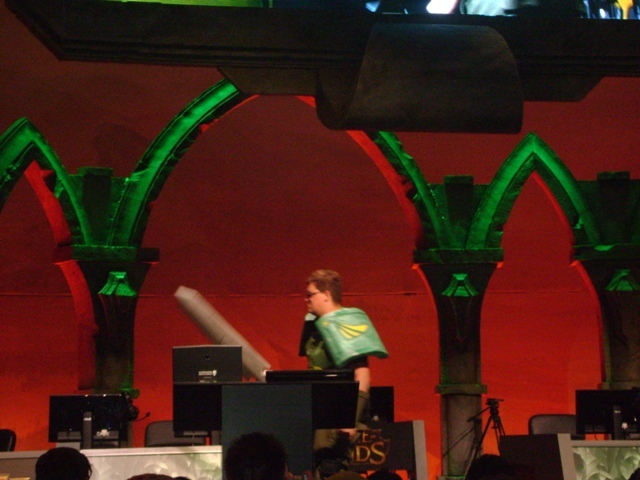 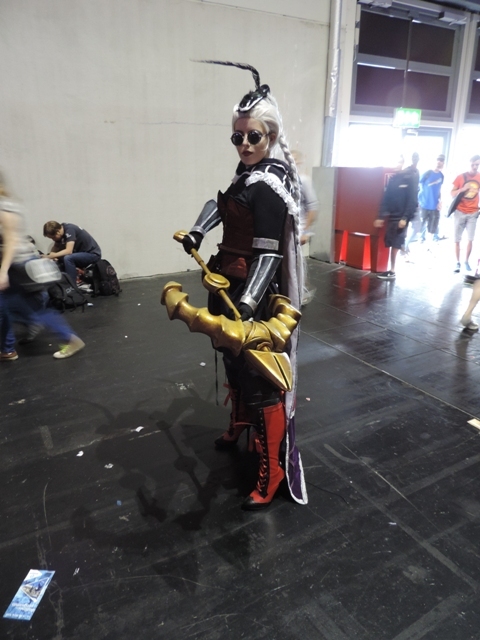 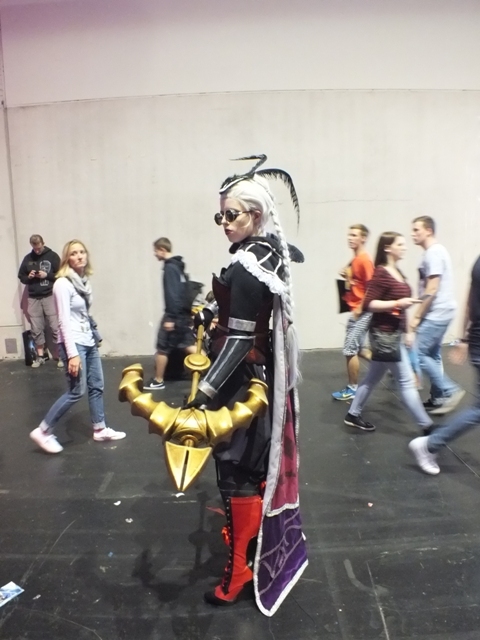 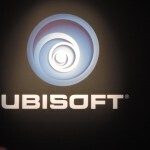 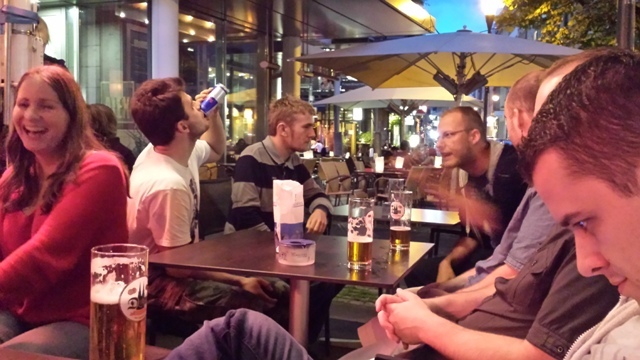 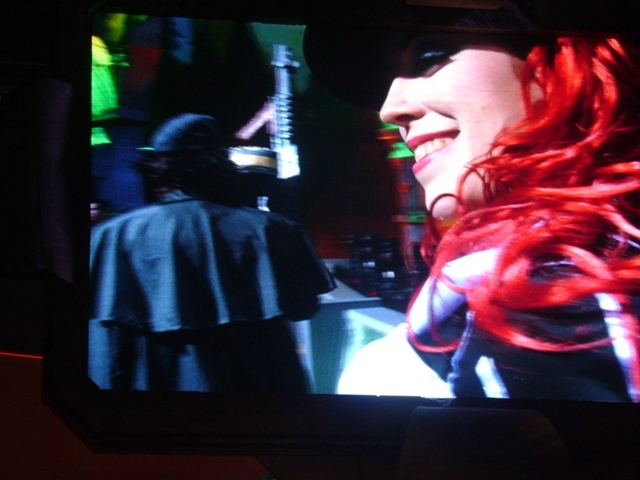 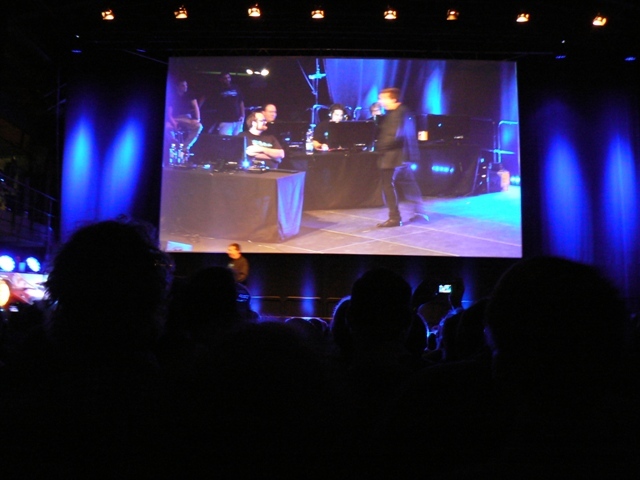 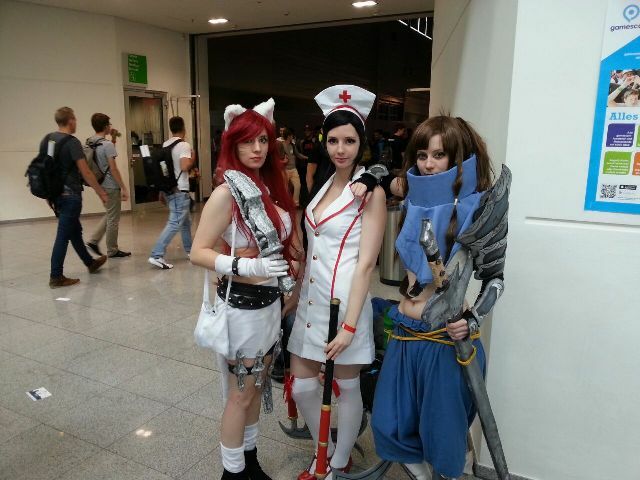 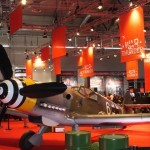 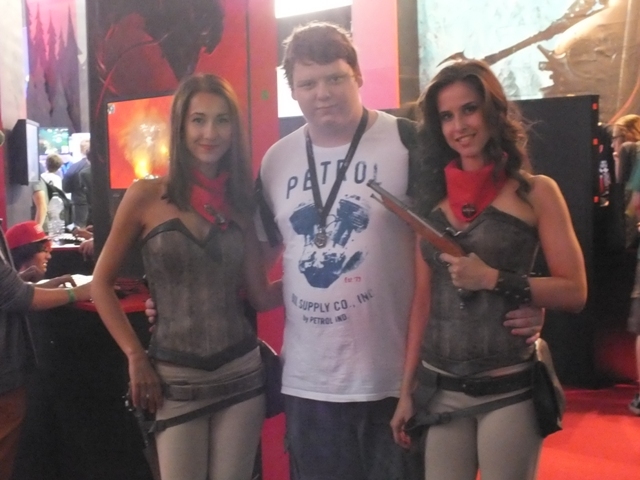 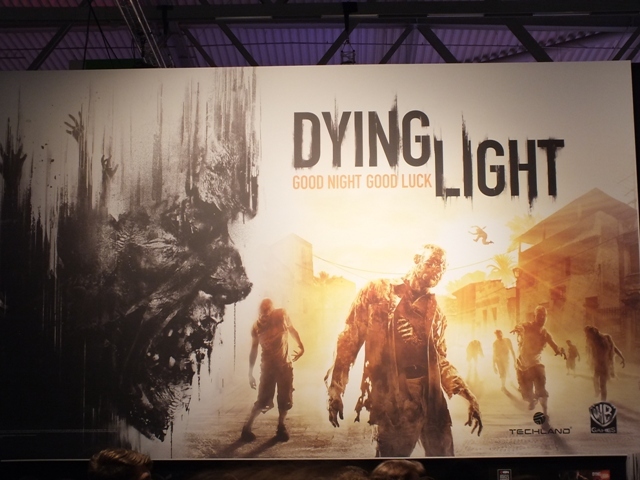 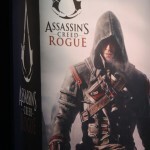 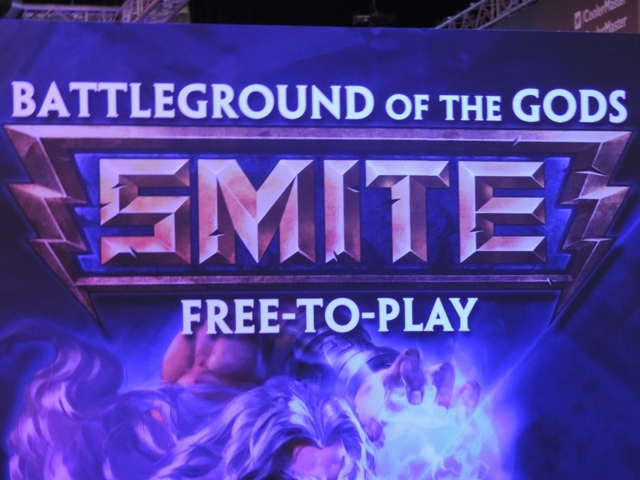 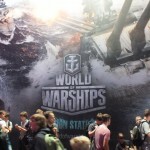 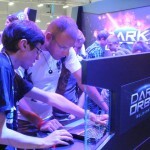 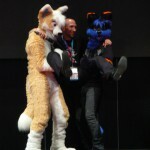 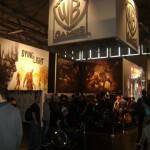 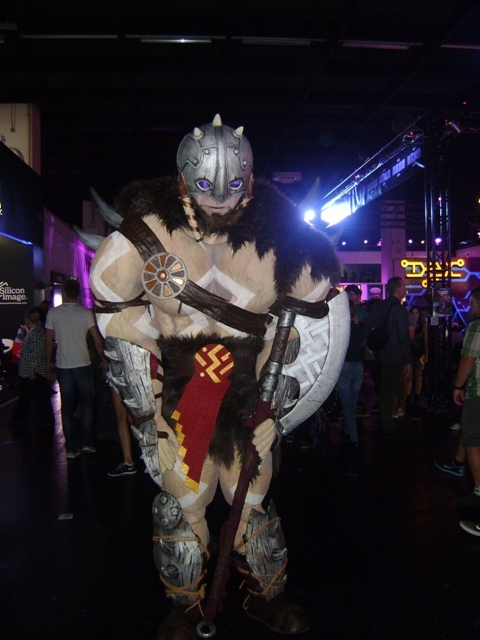 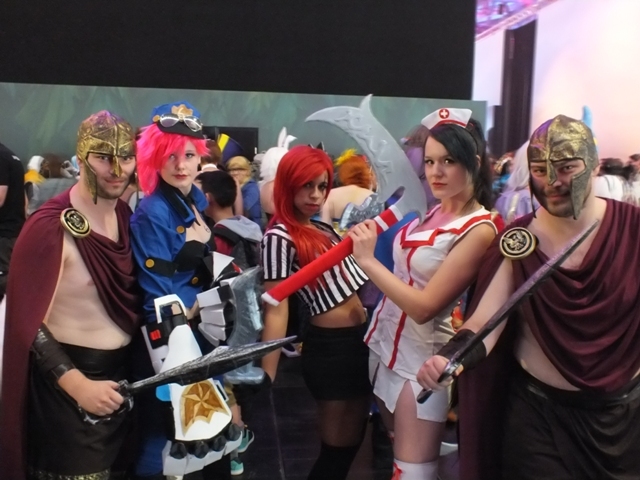 An English post this time to let you all know that our exclusive report of Gamescom is online. 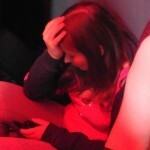 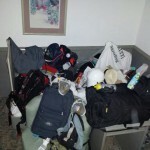 For those who visit our website cause we Took your Picture, be patient en keep checking up on us. 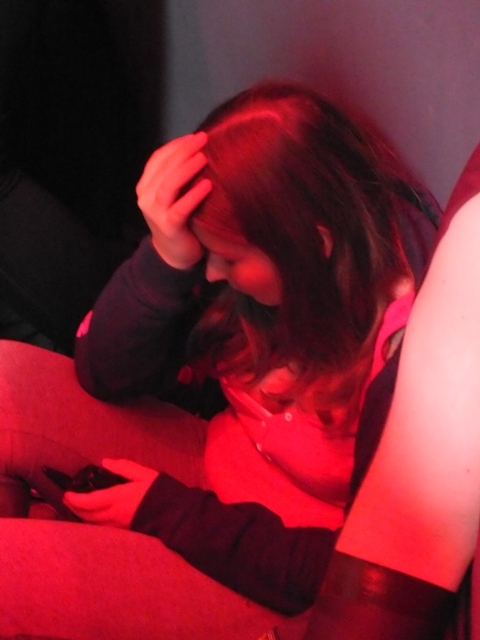 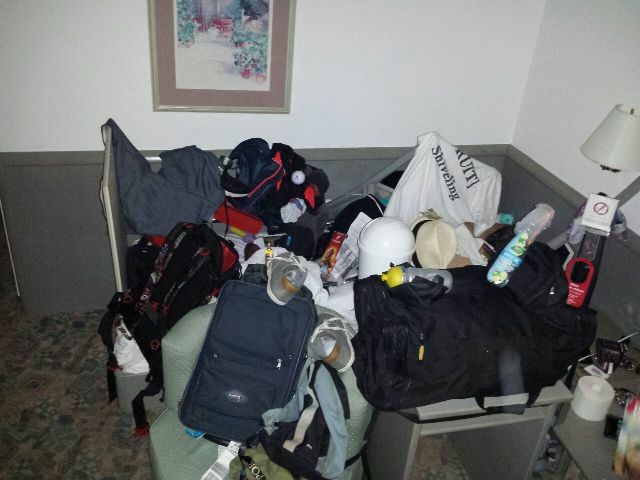 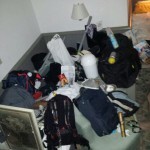 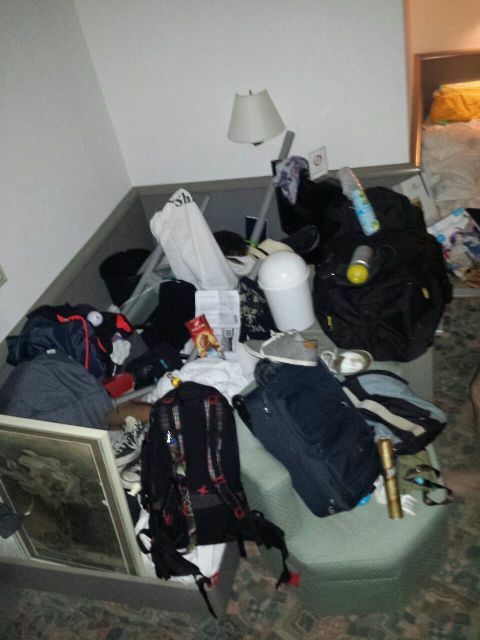 Our website is having some issues with our photo gallery at the moment. 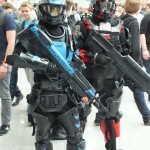 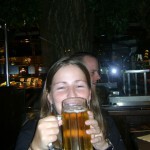 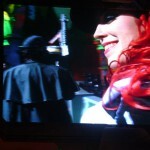 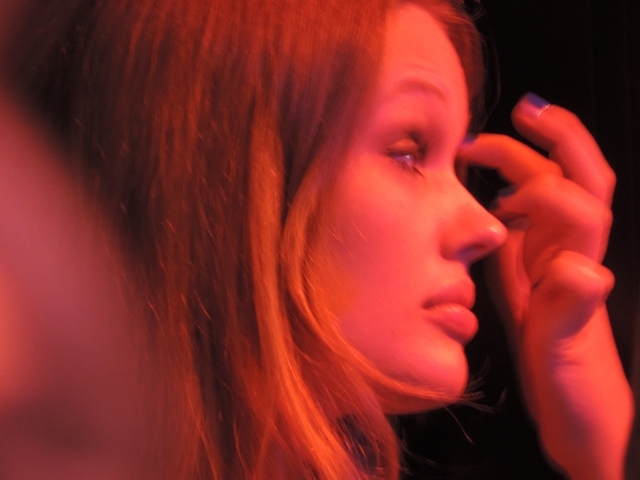 You could also fill in our contact form and we’ll let you know by e-mail when your photo’s are online. 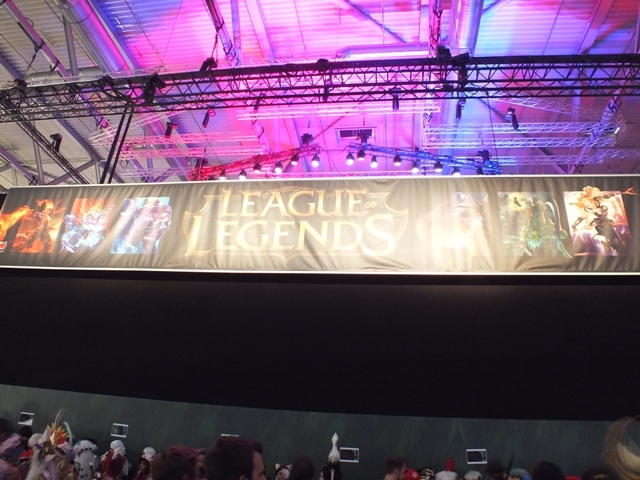 We found a temporary solution to our gallery problem below are all our pictures stay tuned for more updates to the website!